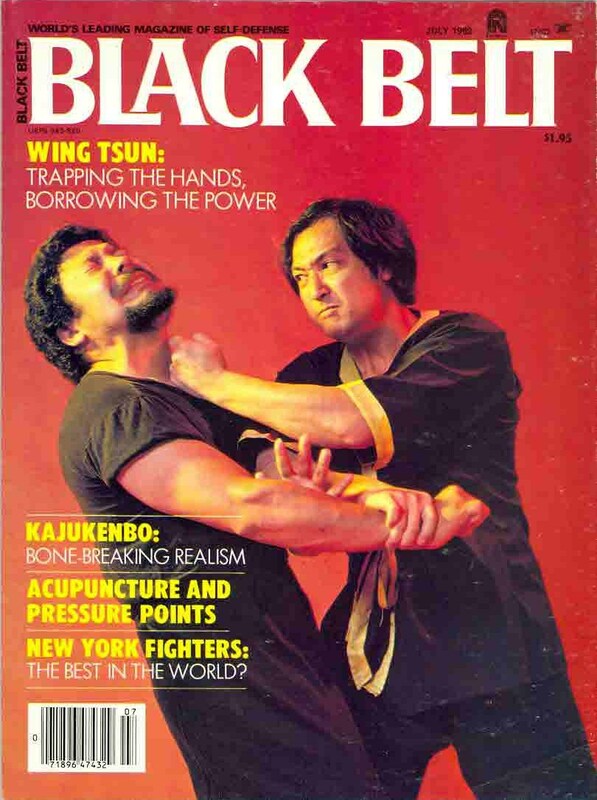 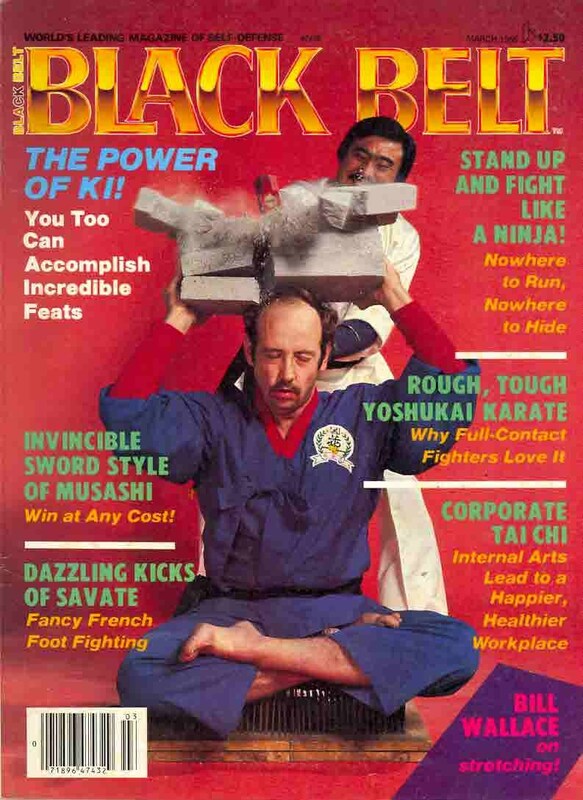 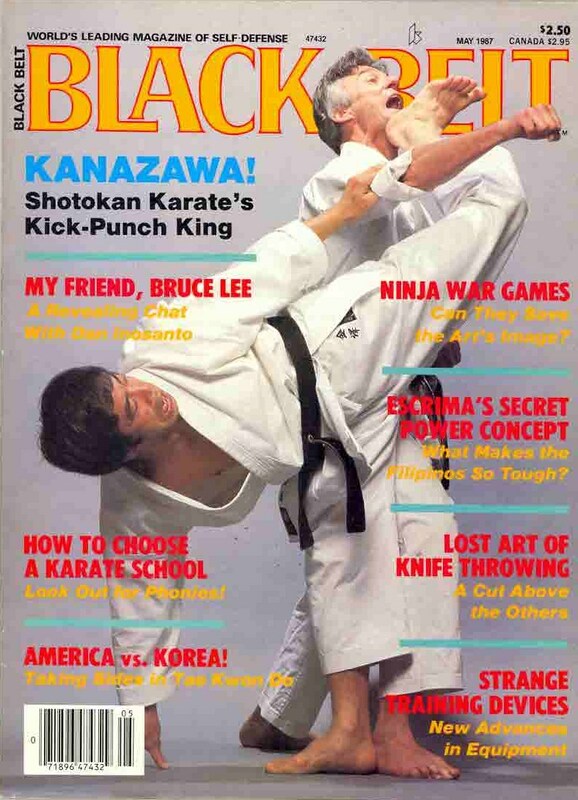 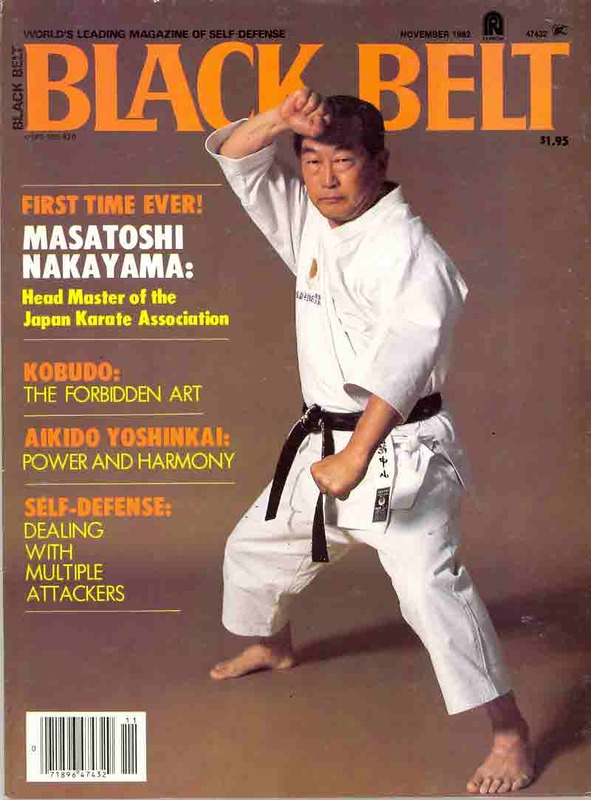 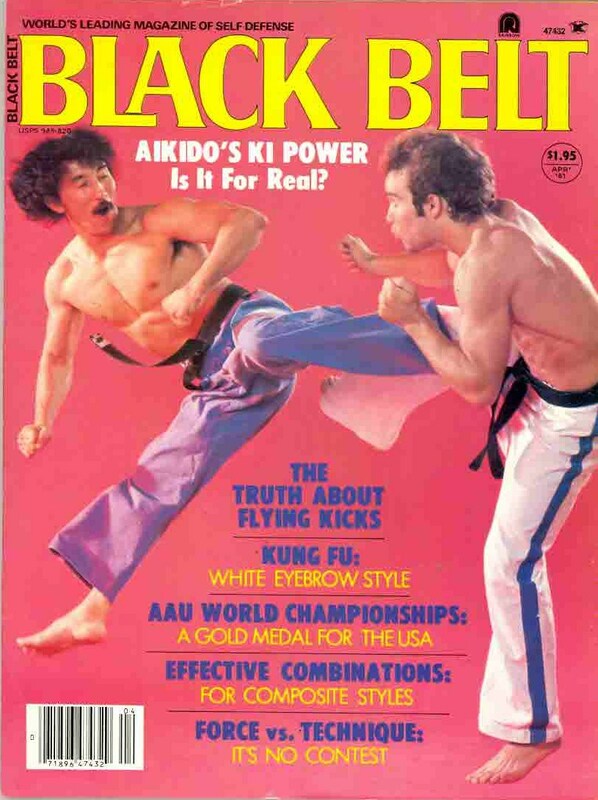 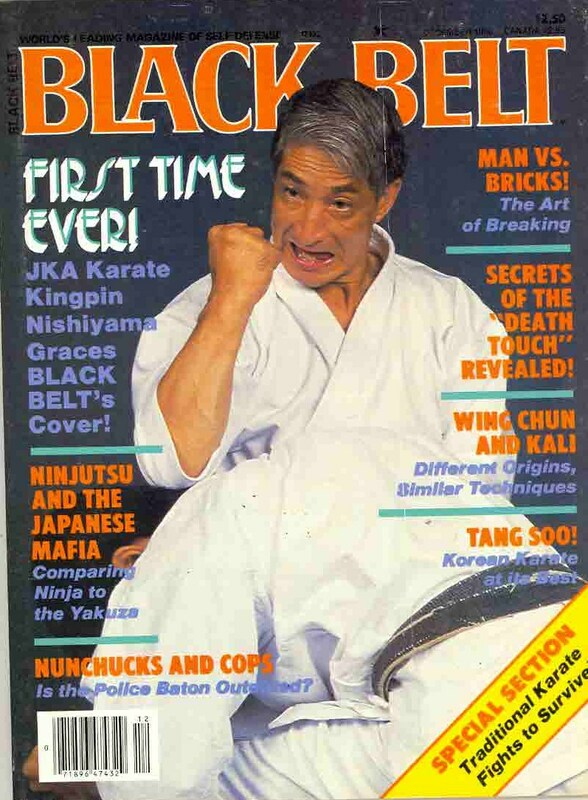 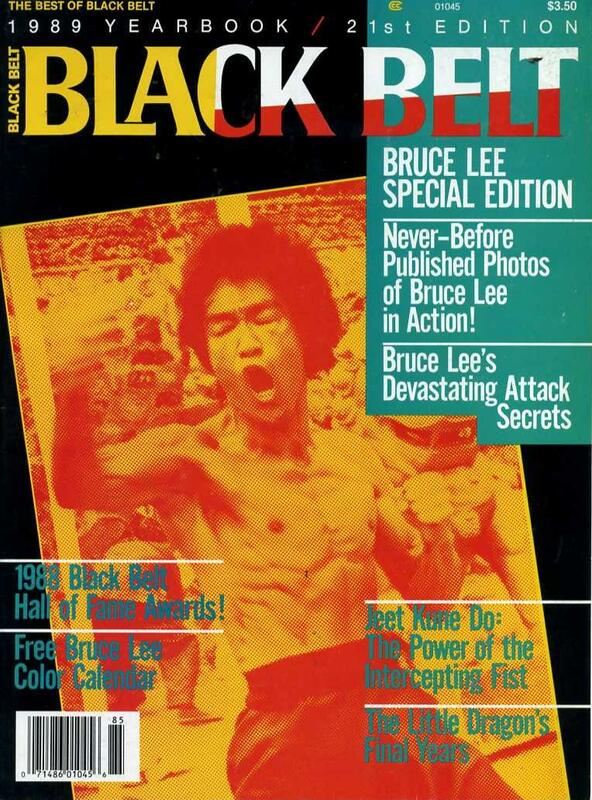 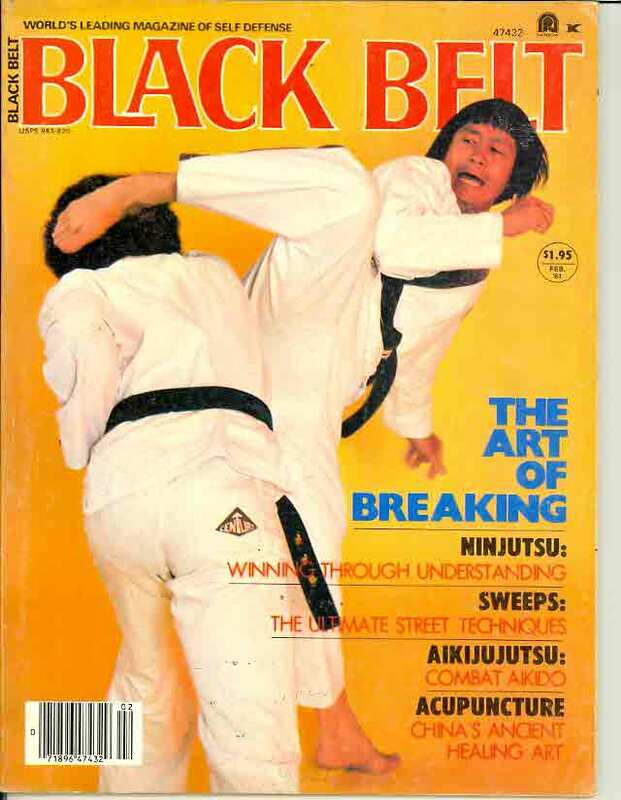 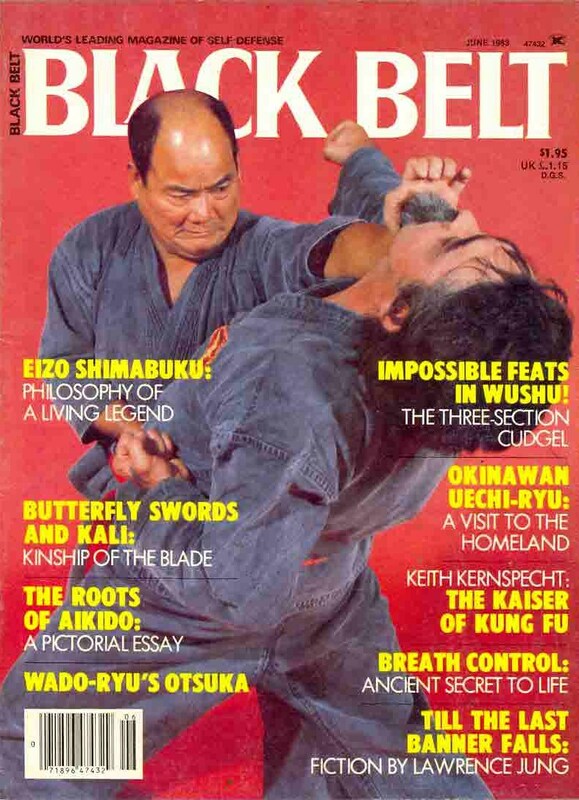 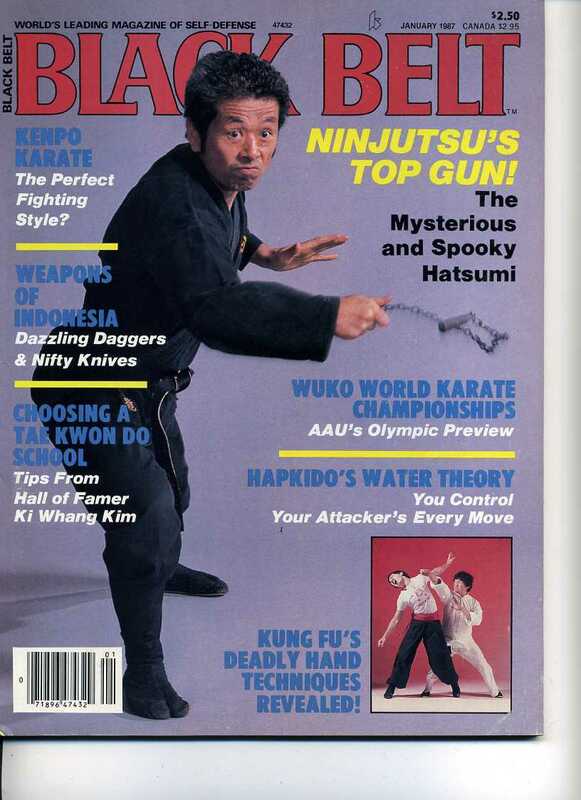 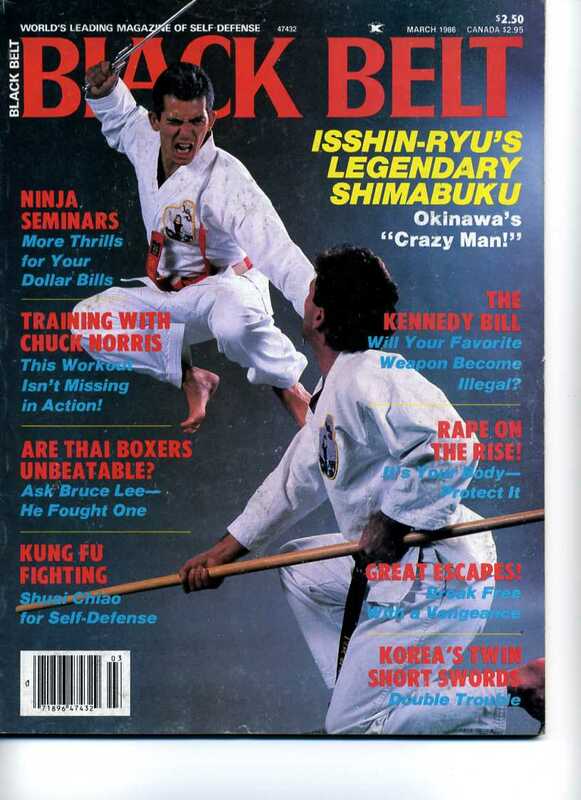 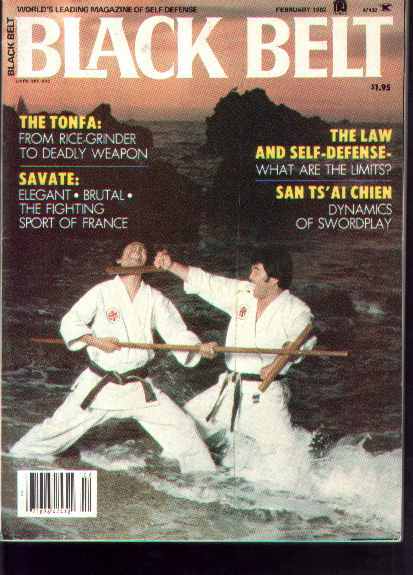 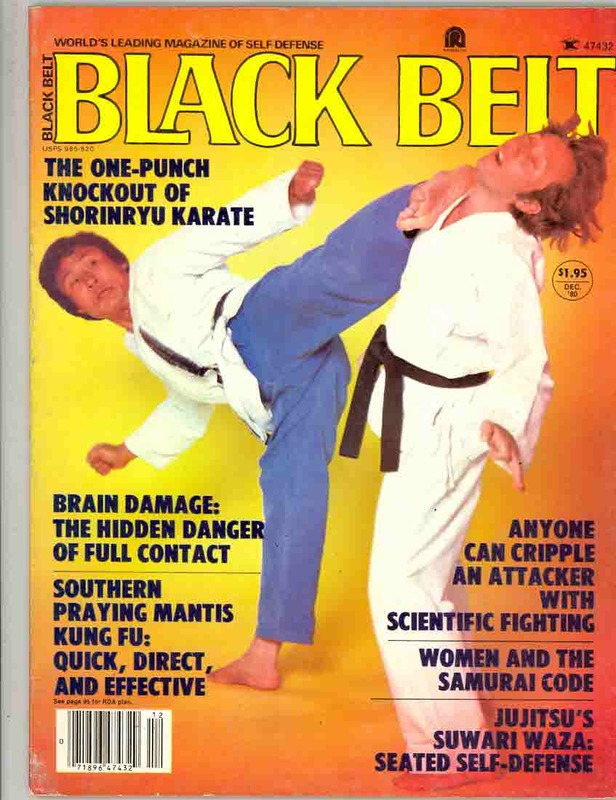 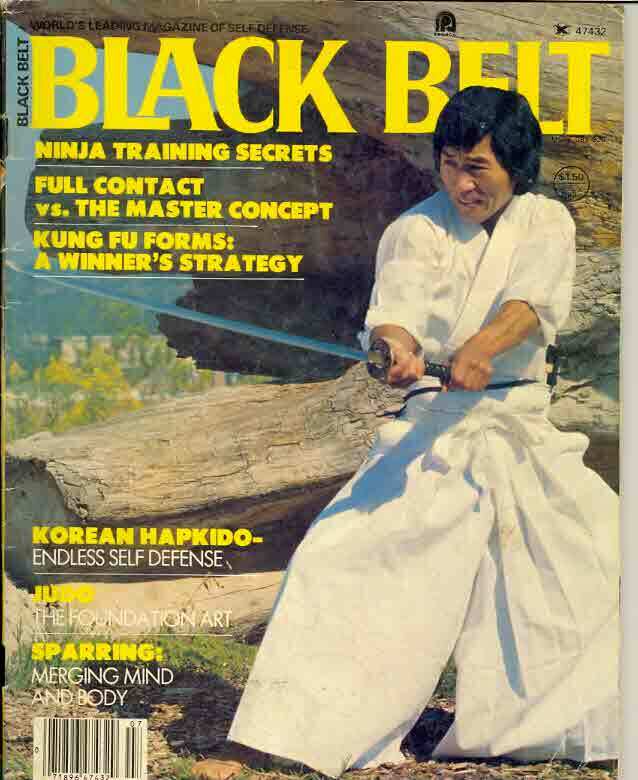 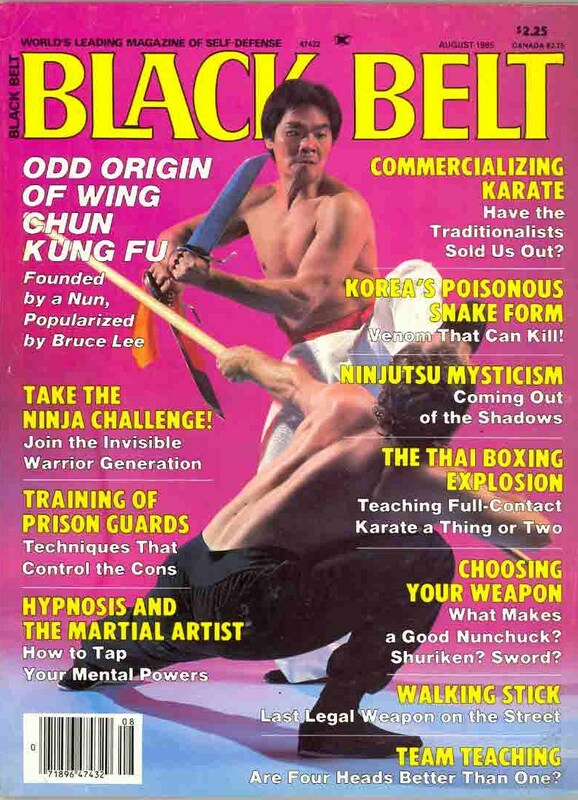 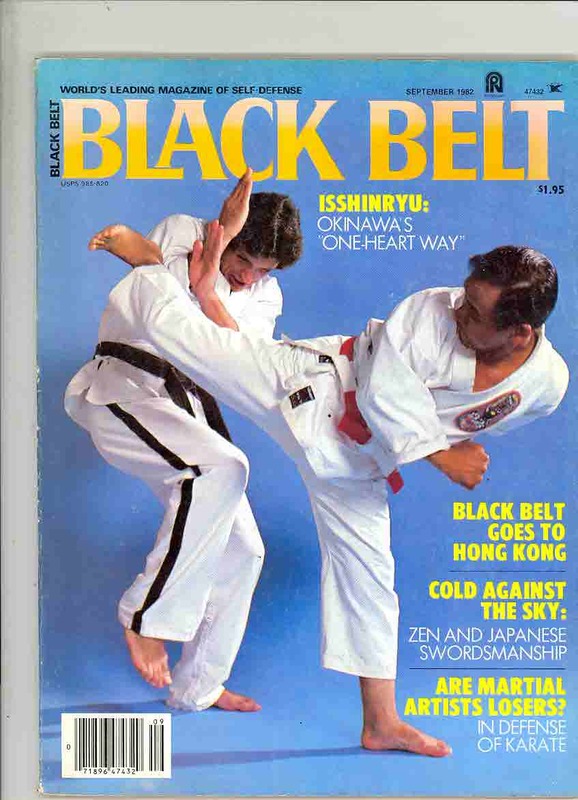 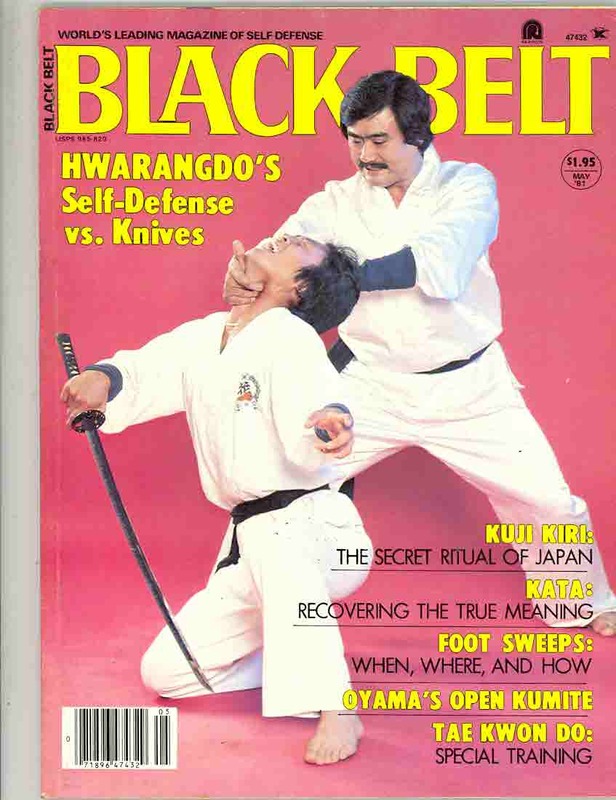 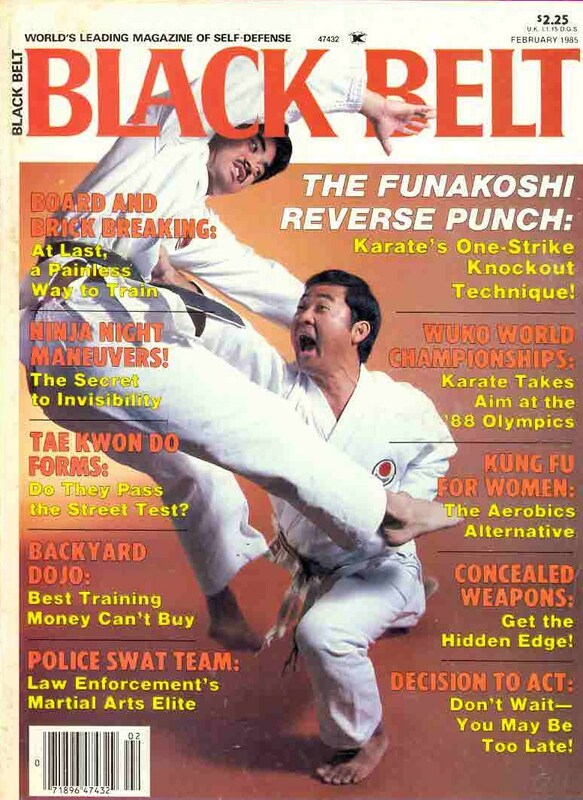 Black Belt magazine is a monthly United States magazine covering martial arts and combat sports founded in December, 1961 by Mitoshi Uyehara. 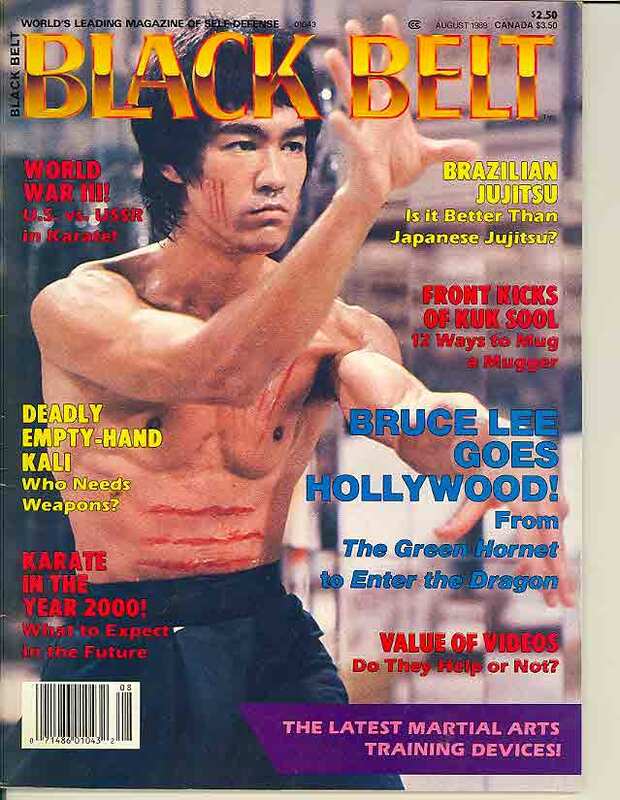 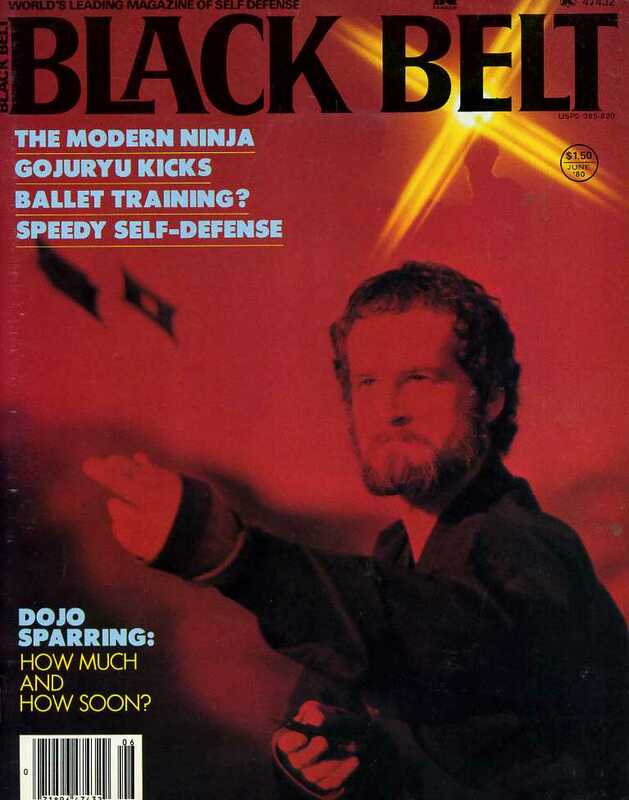 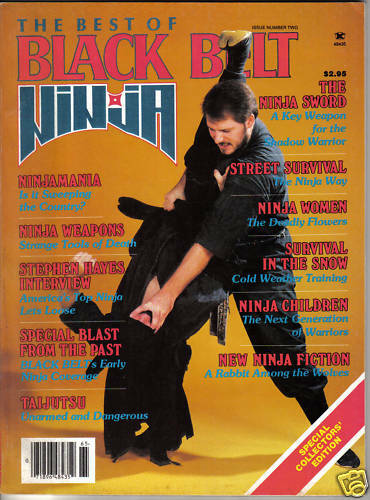 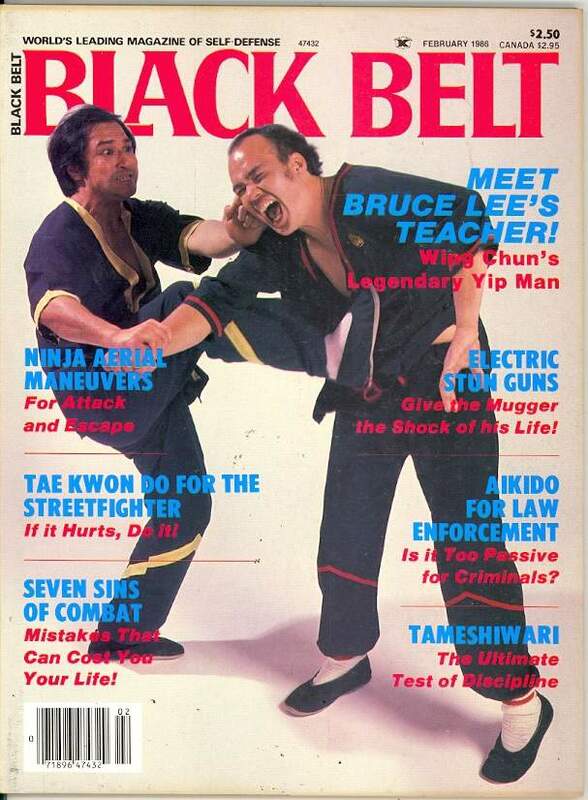 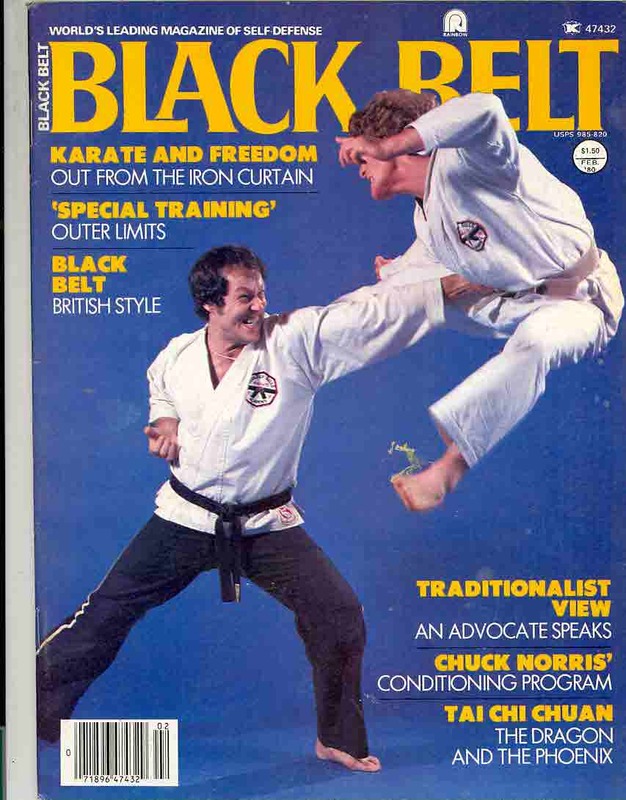 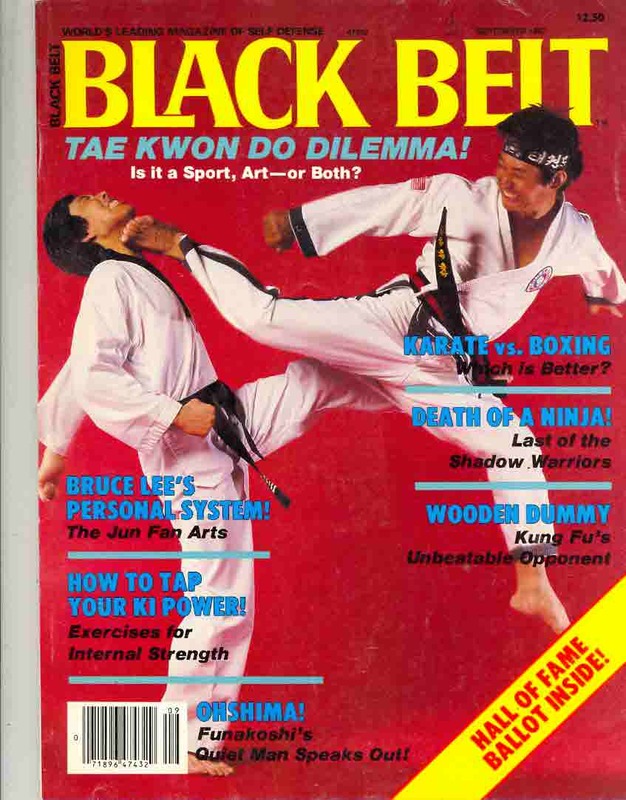 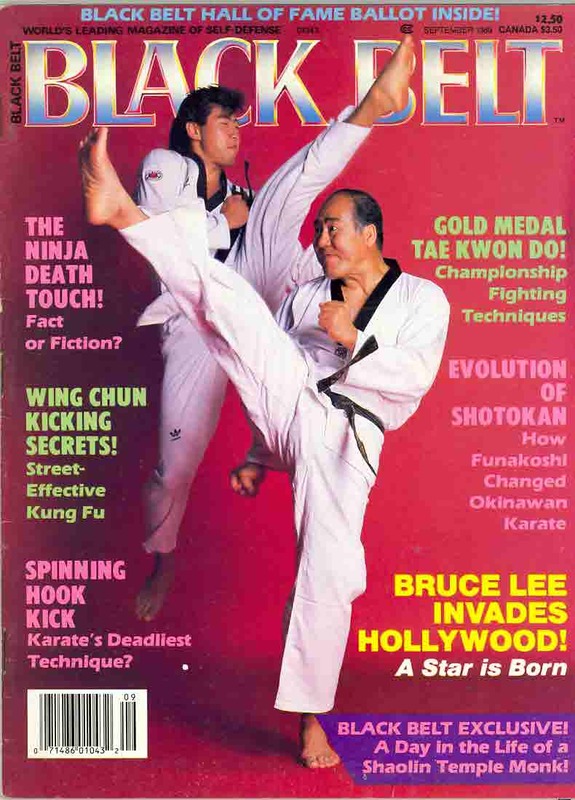 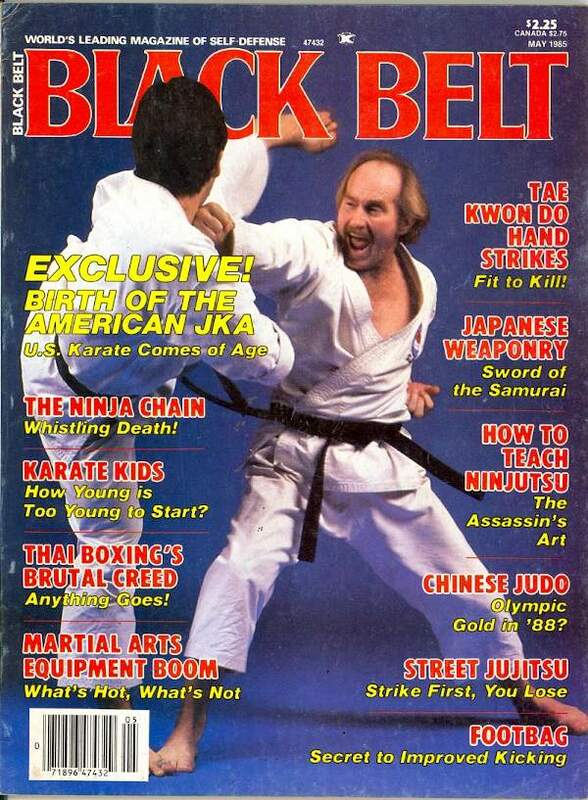 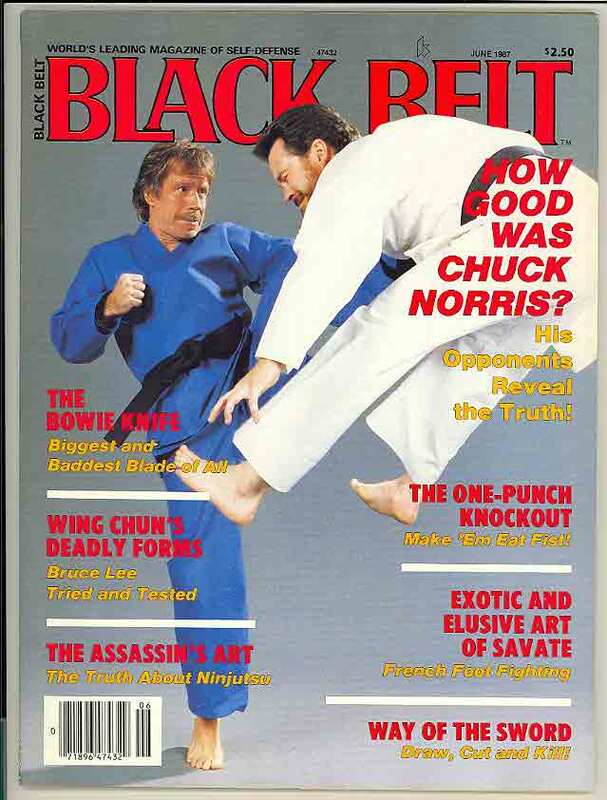 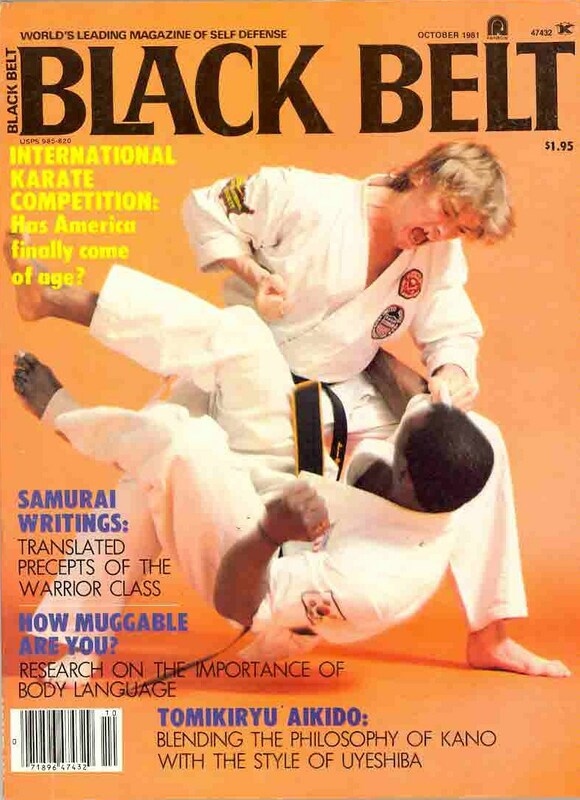 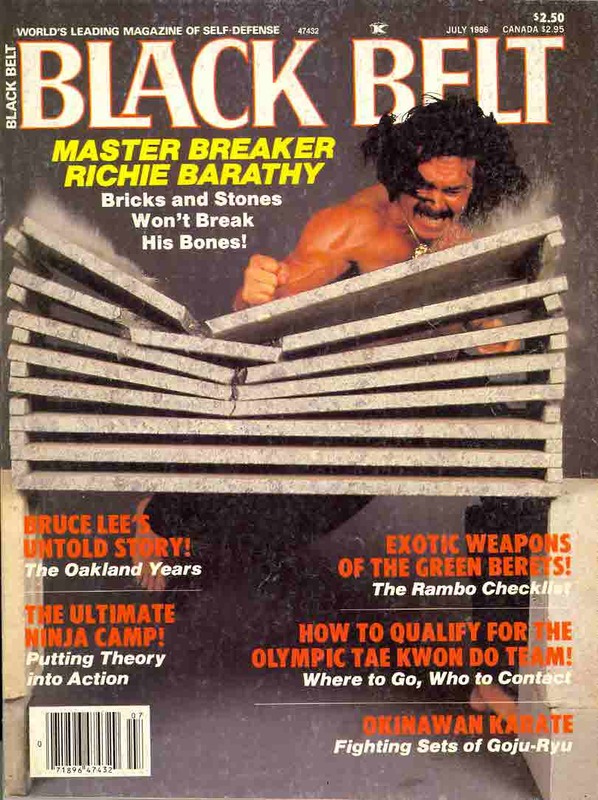 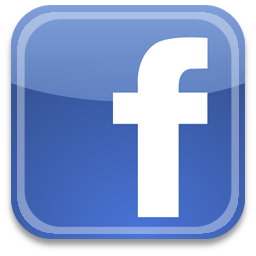 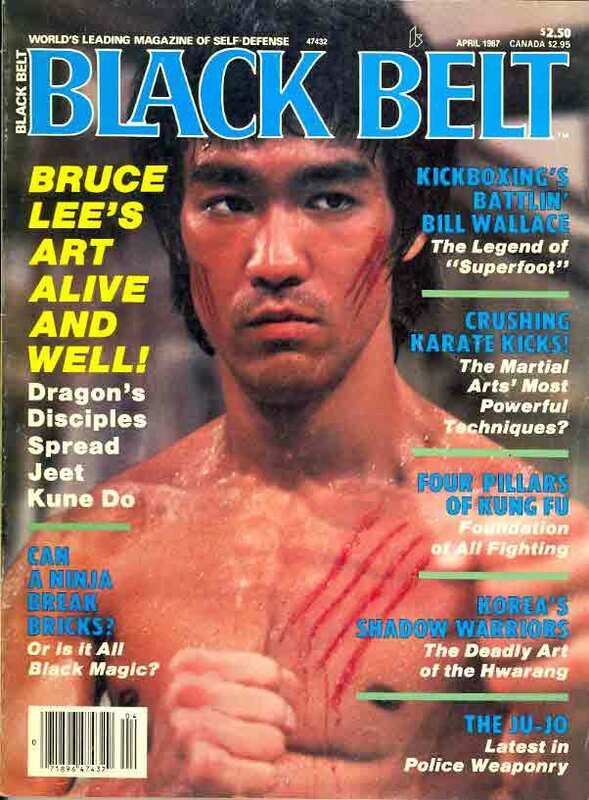 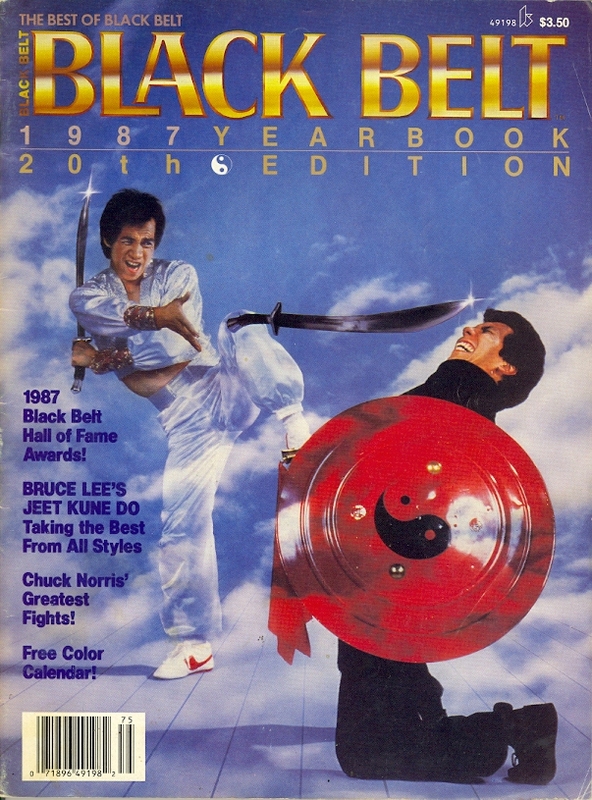 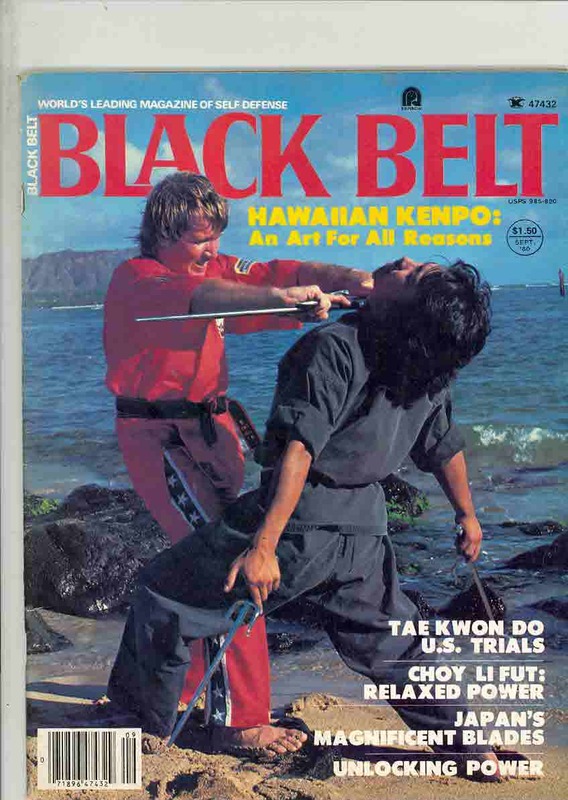 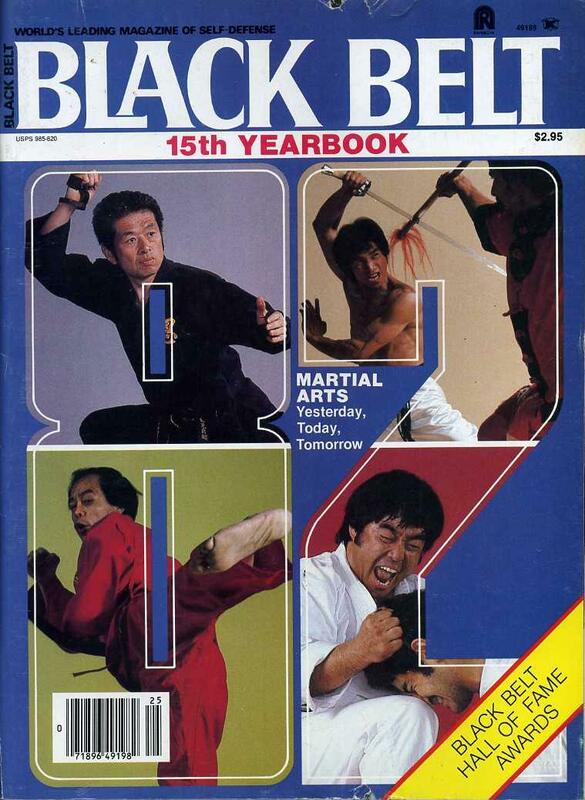 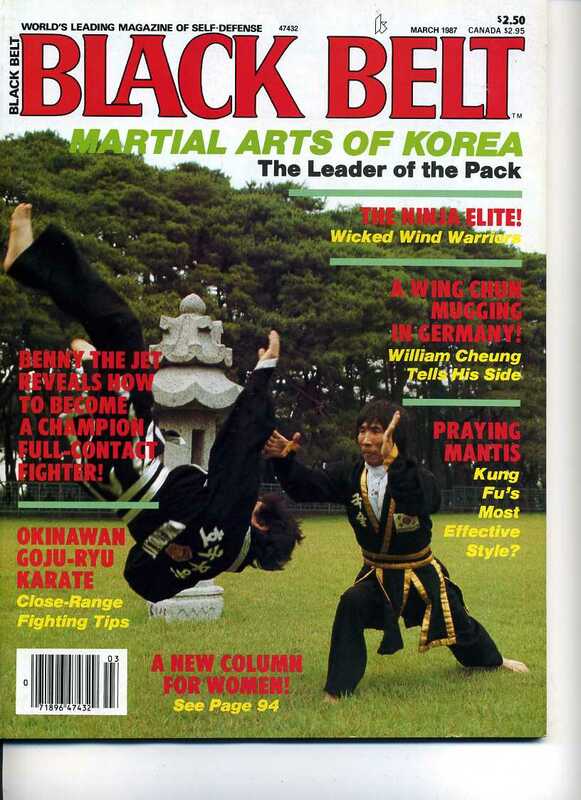 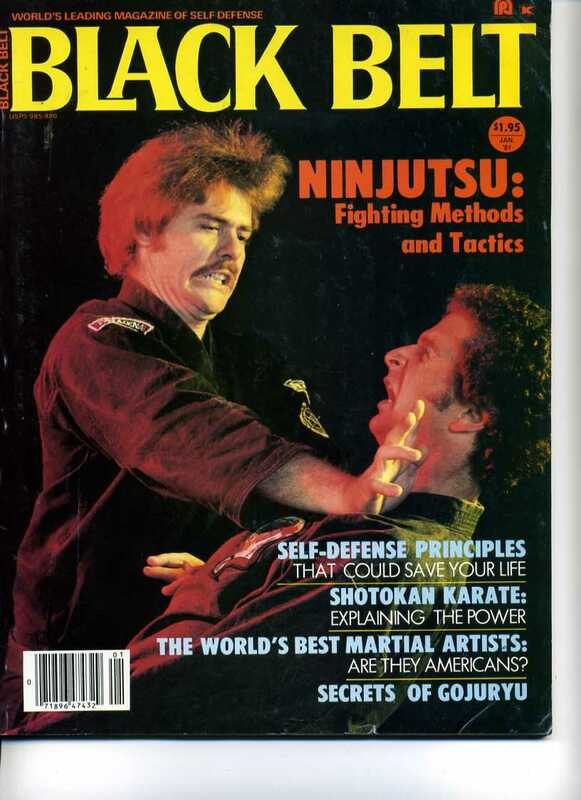 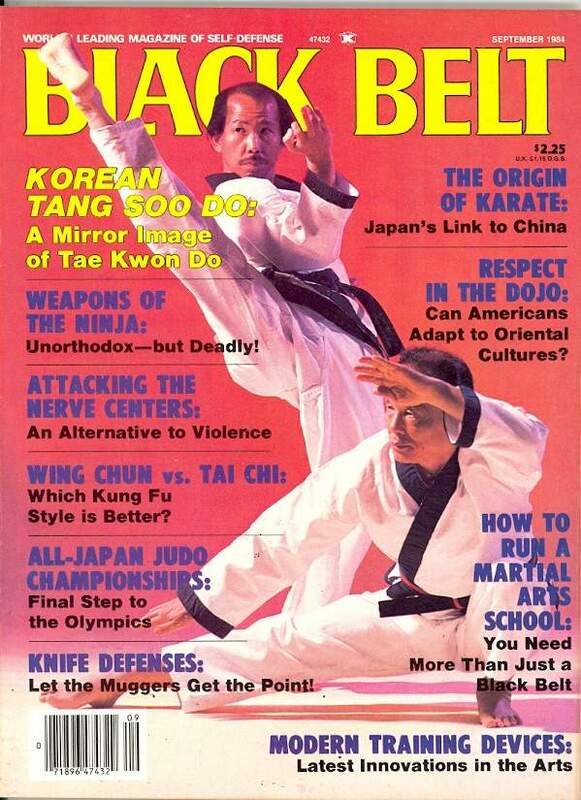 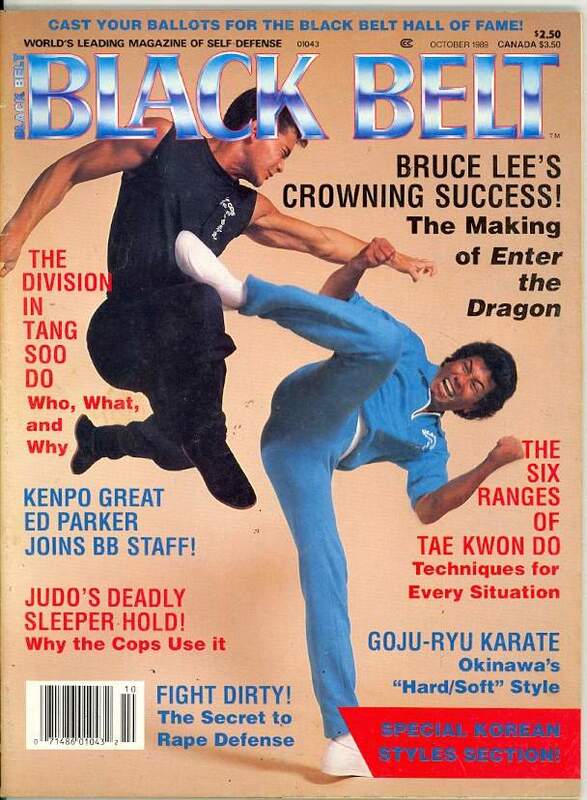 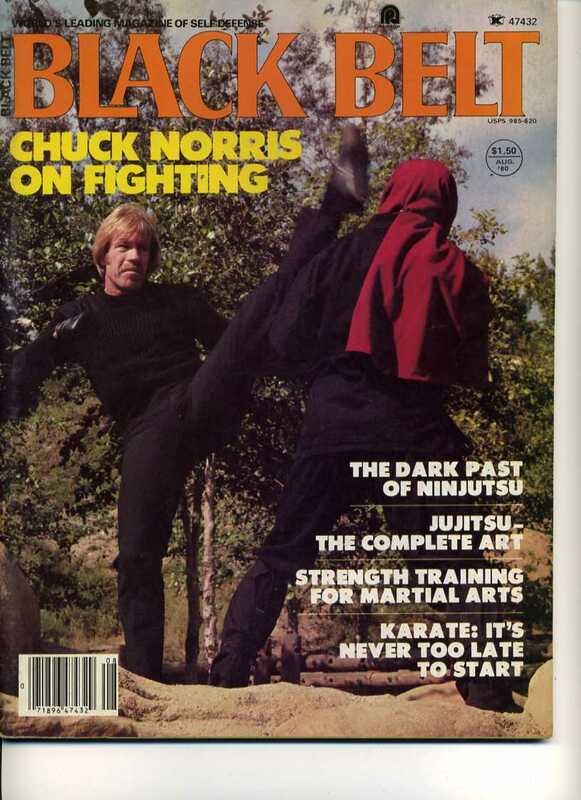 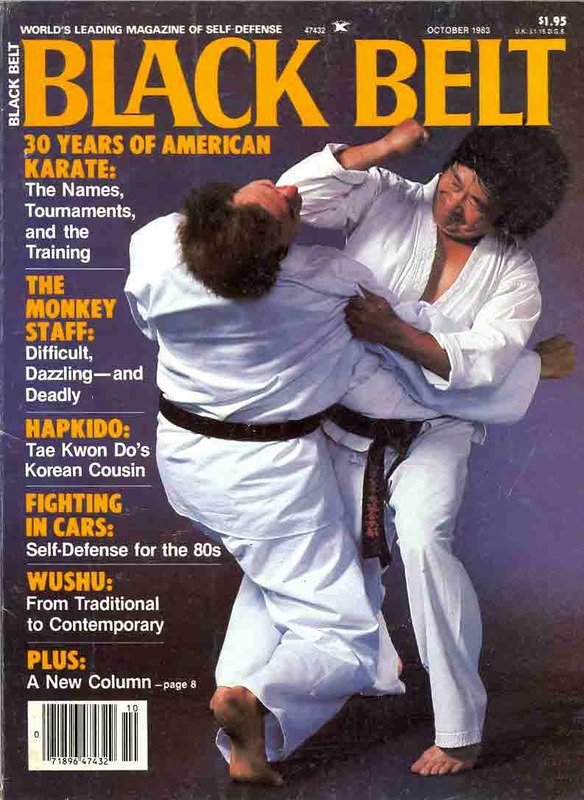 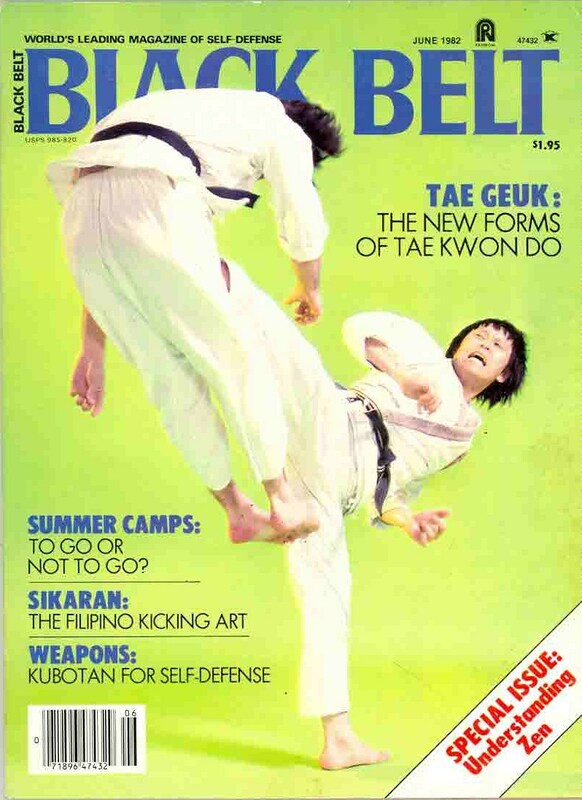 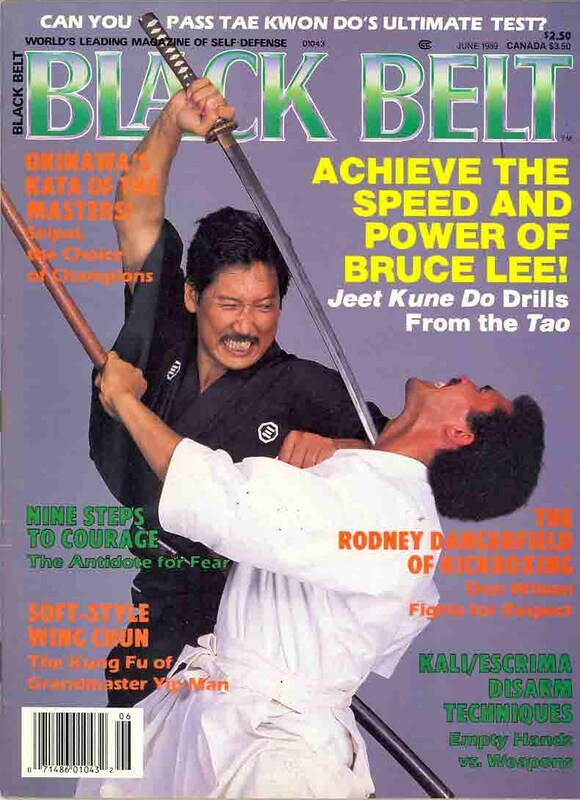 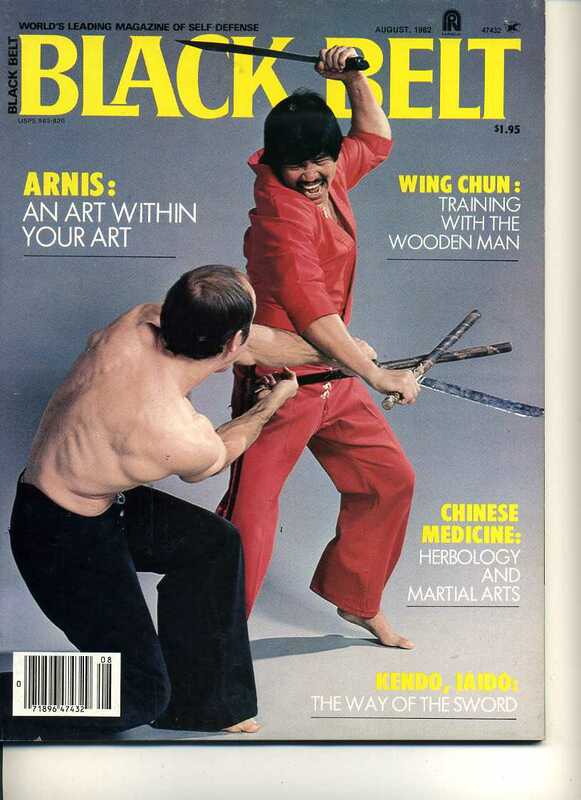 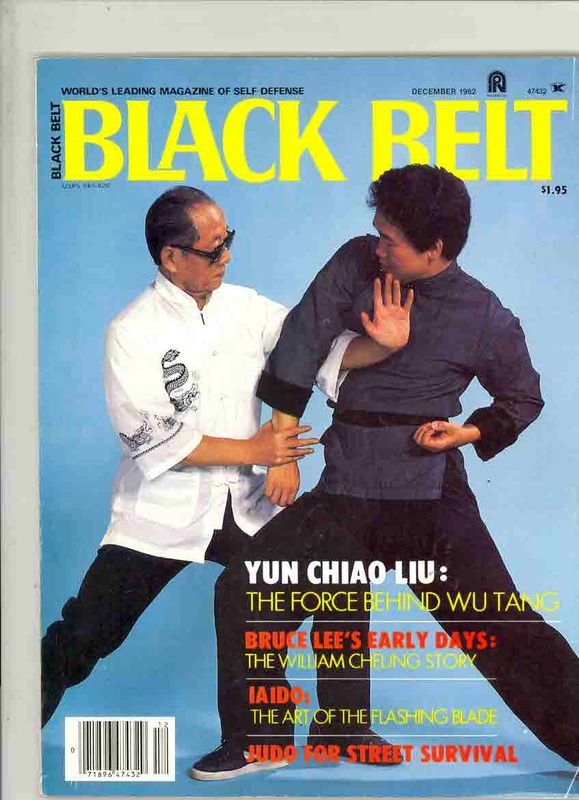 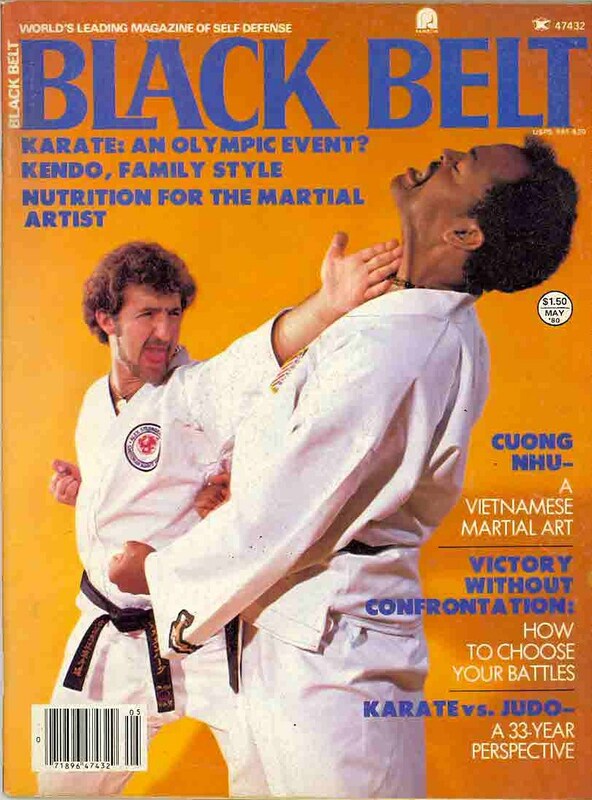 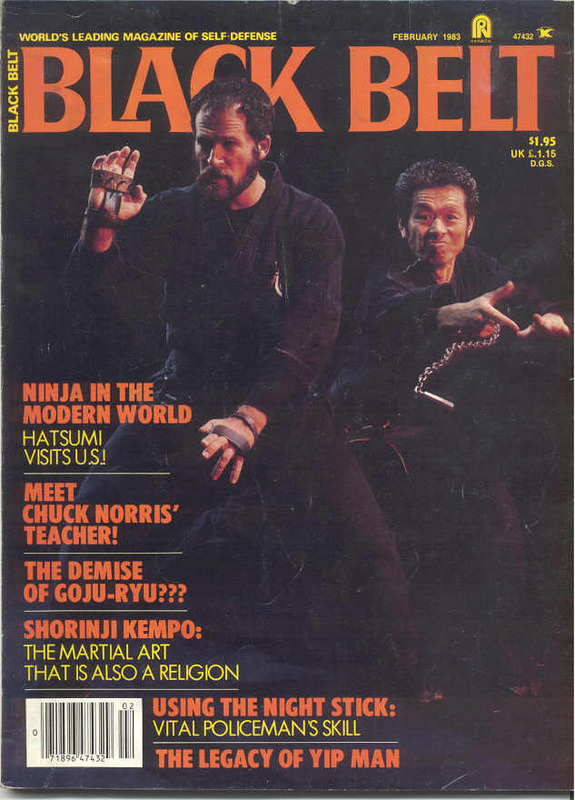 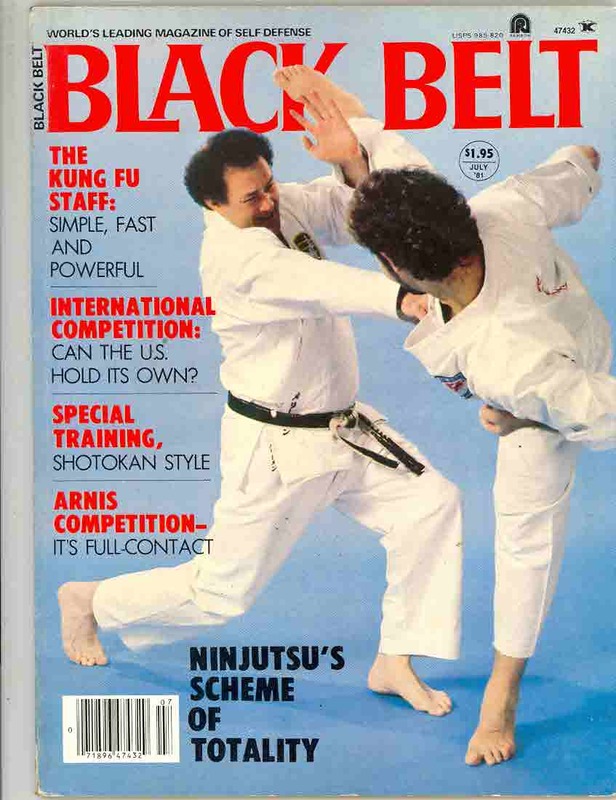 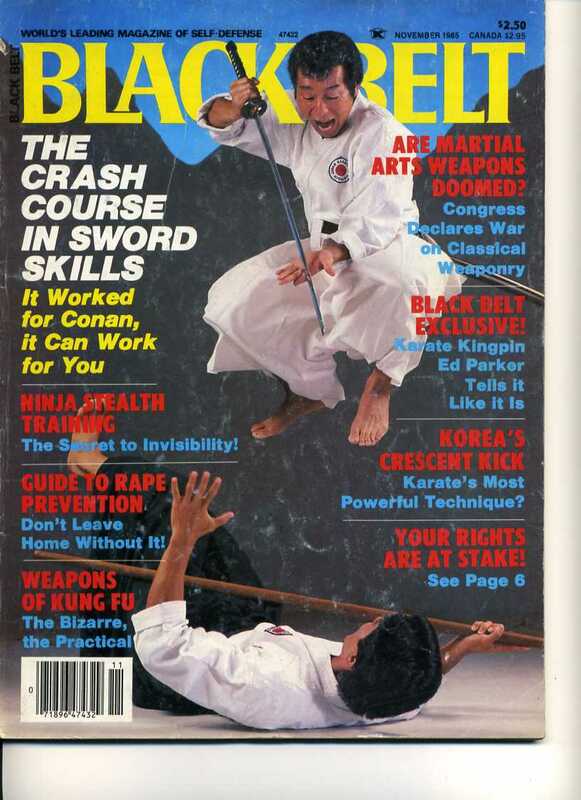 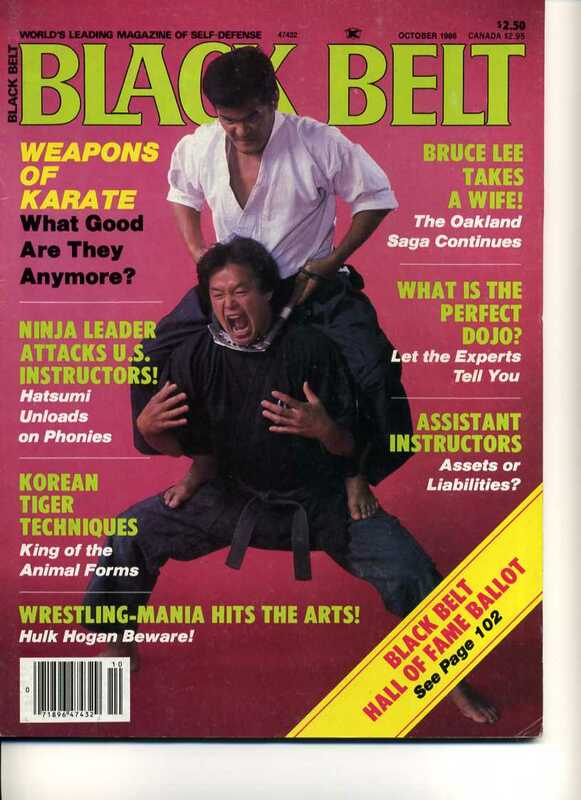 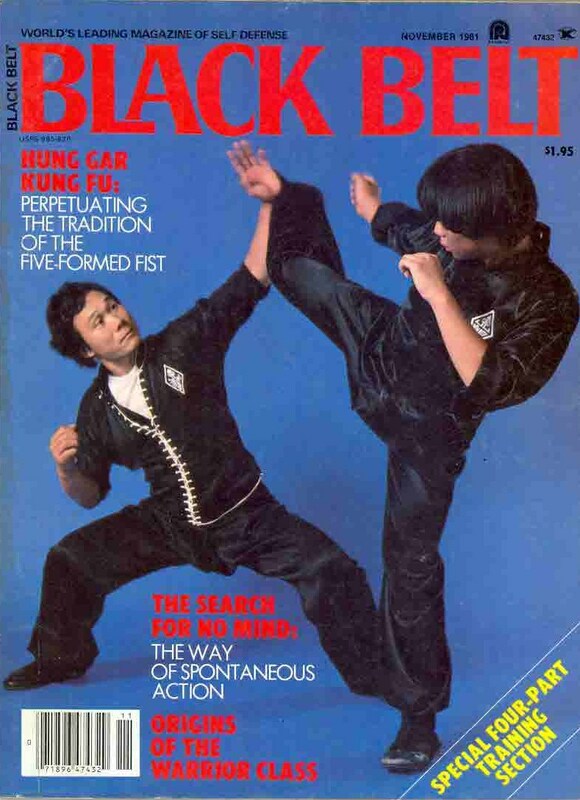 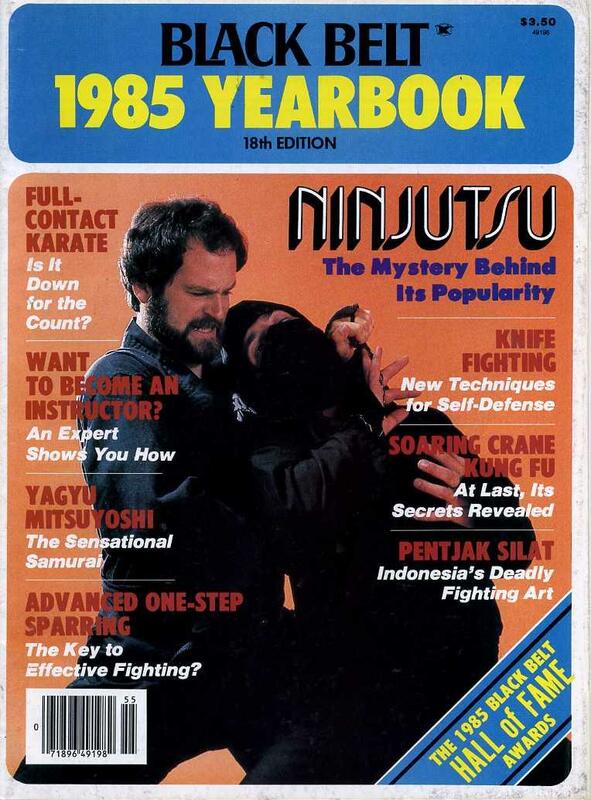 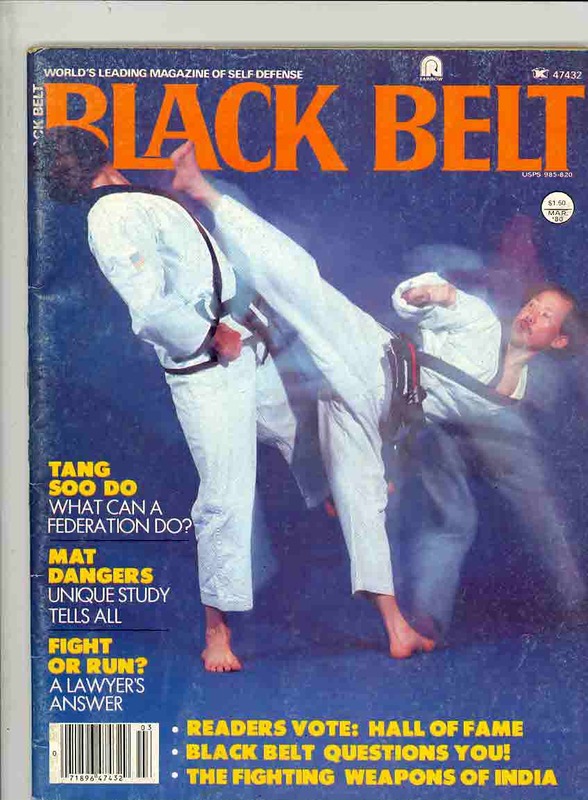 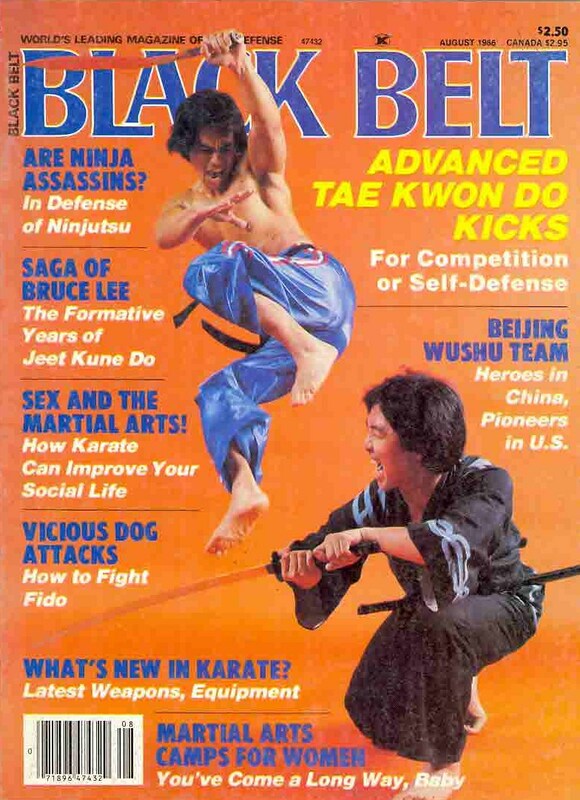 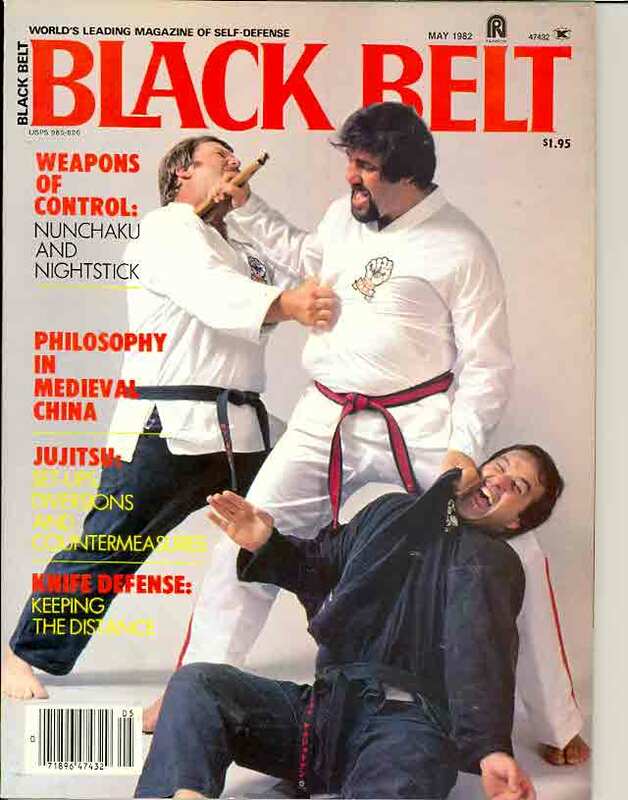 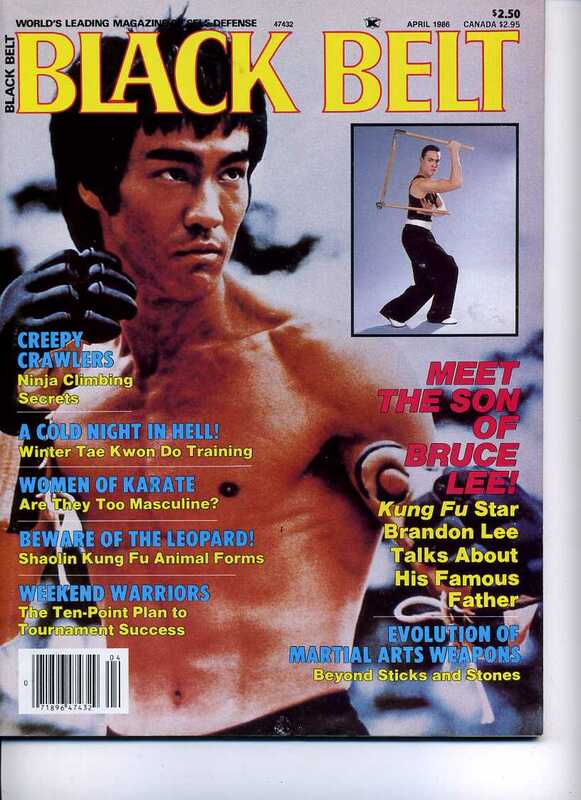 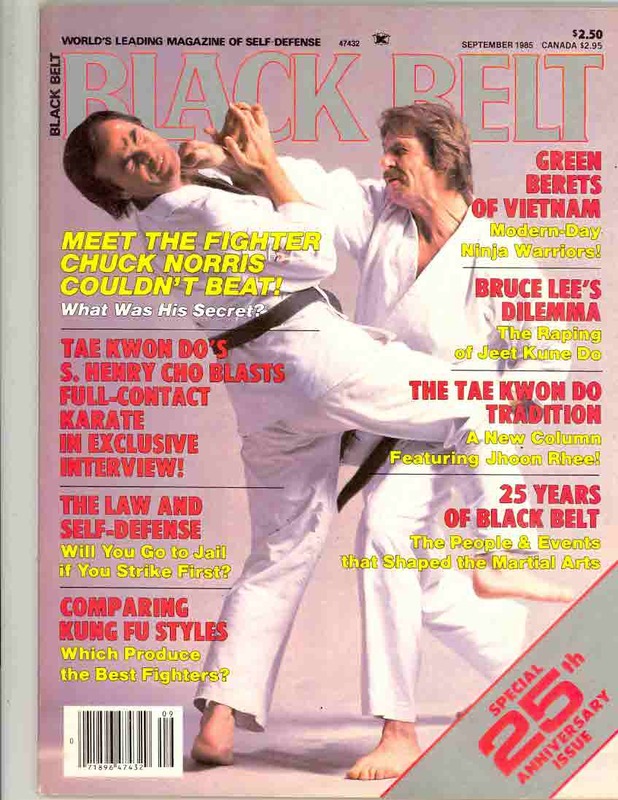 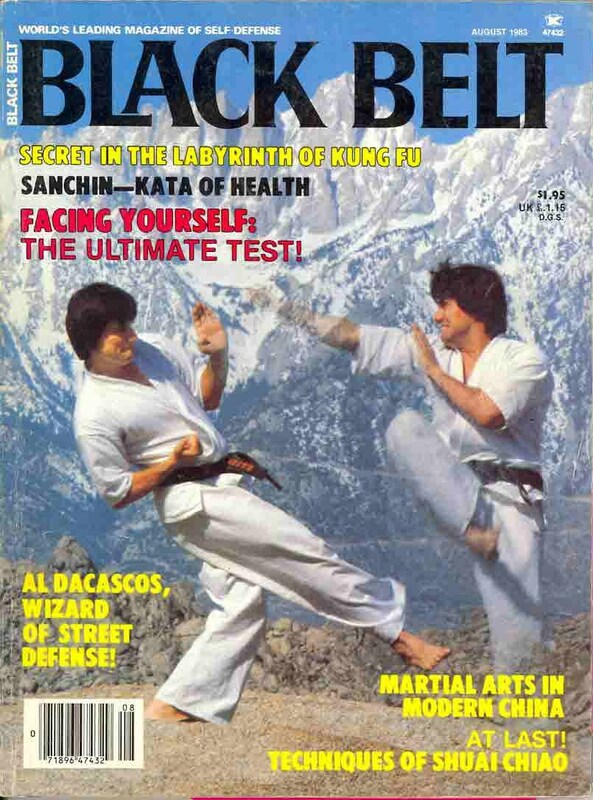 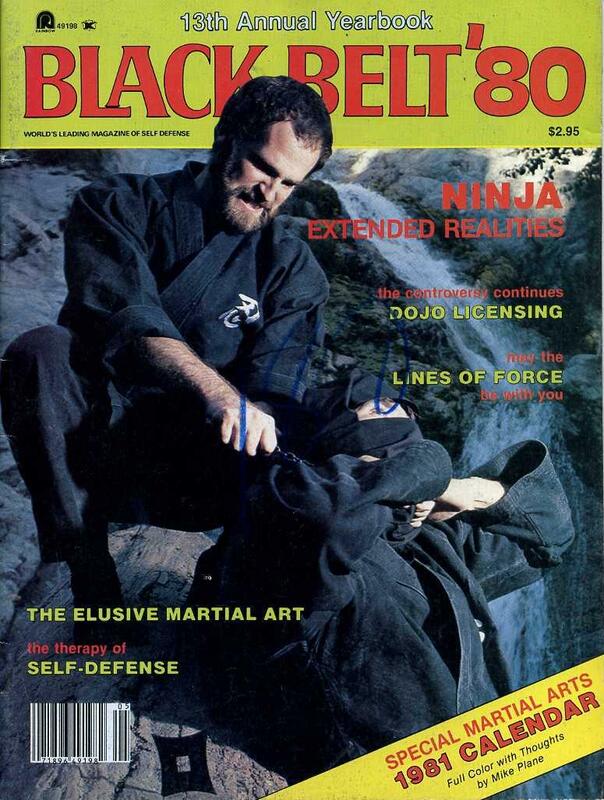 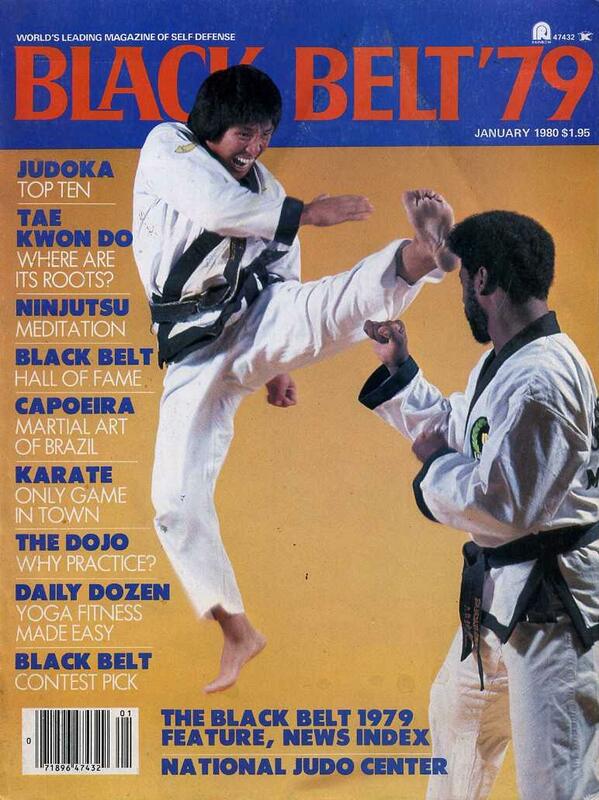 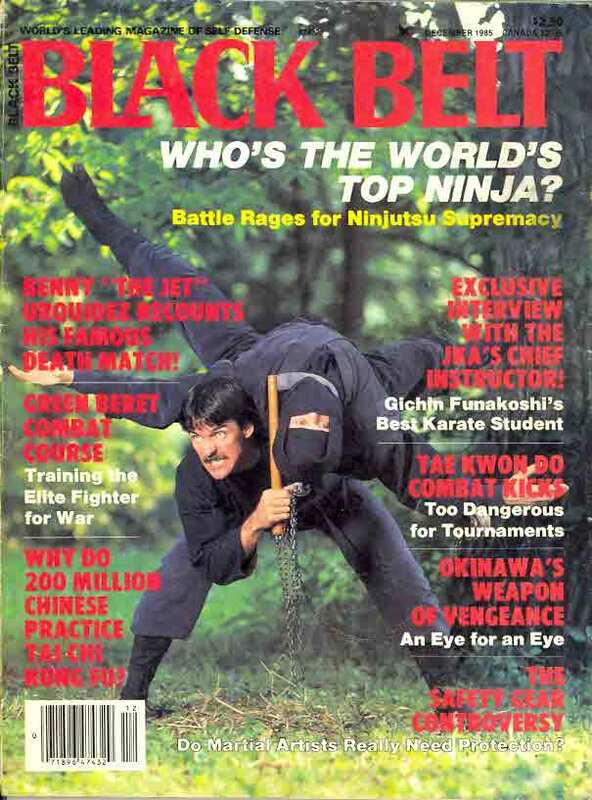 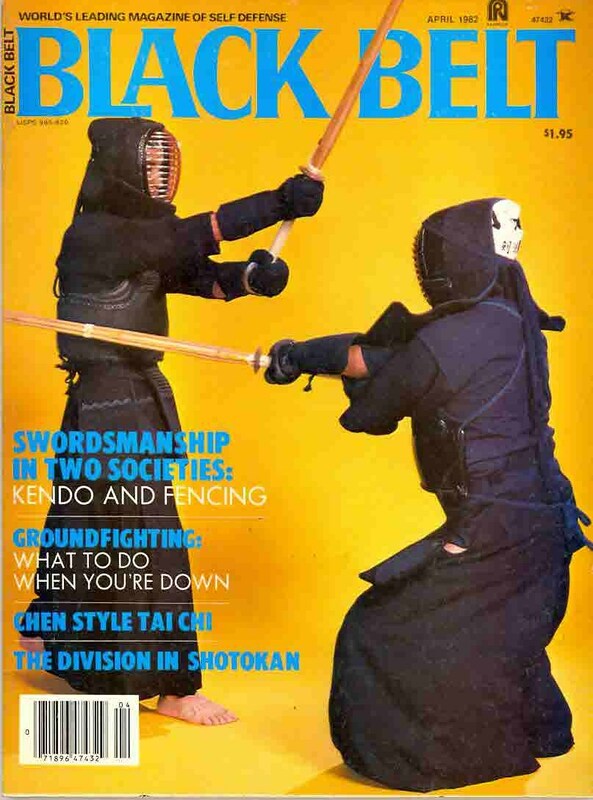 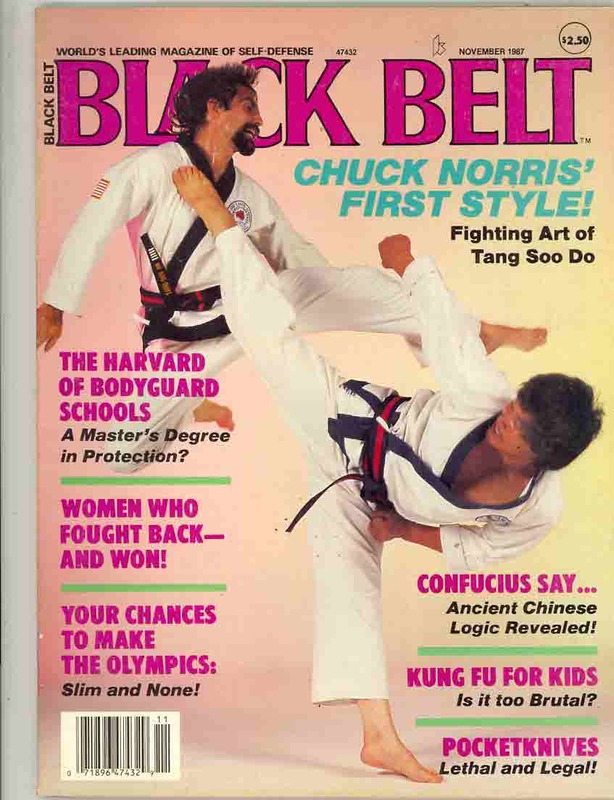 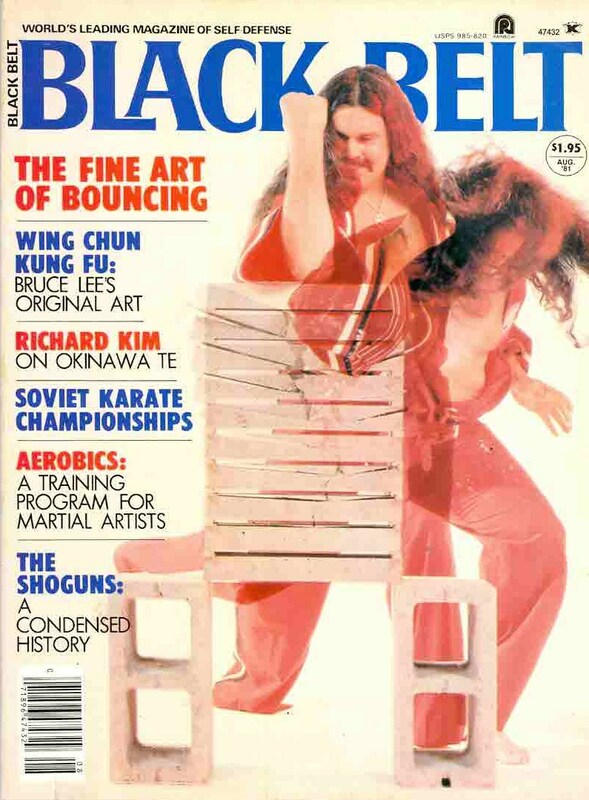 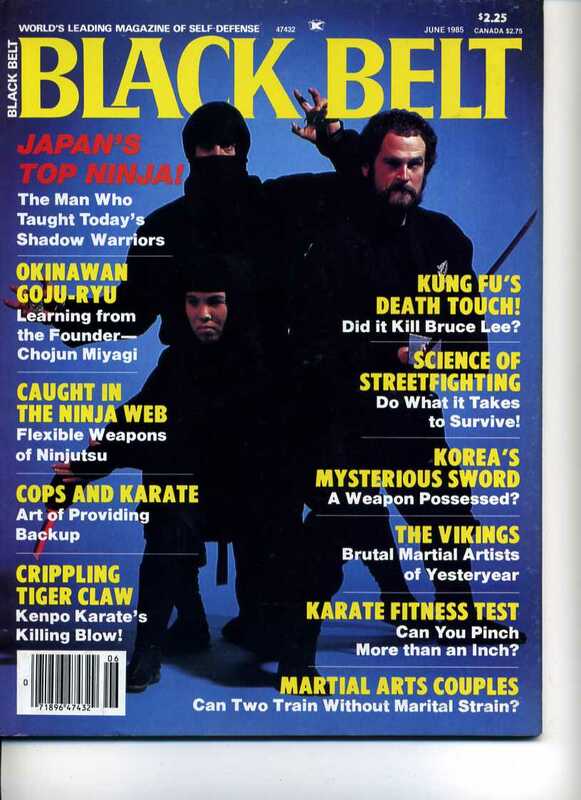 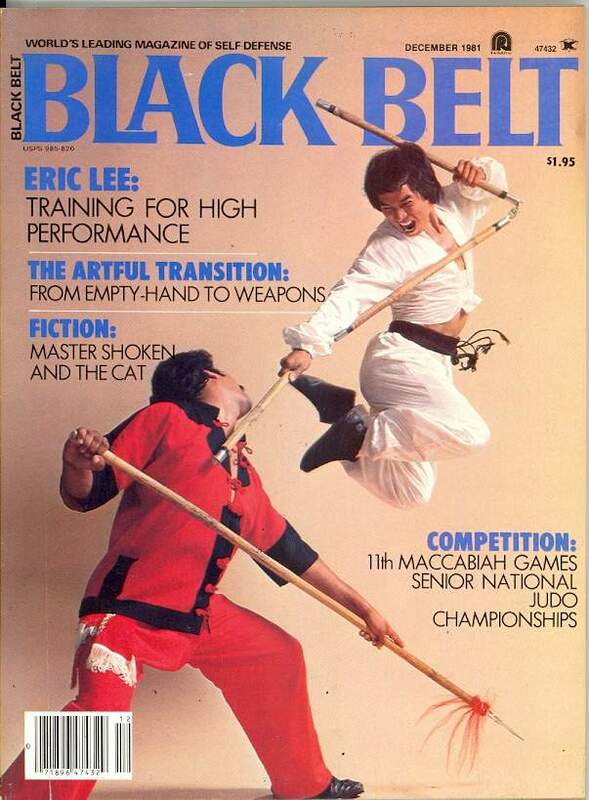 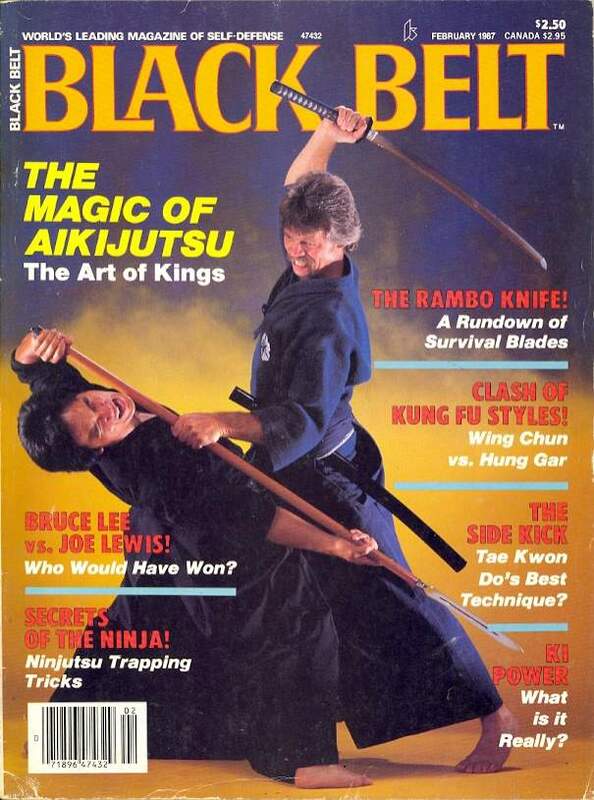 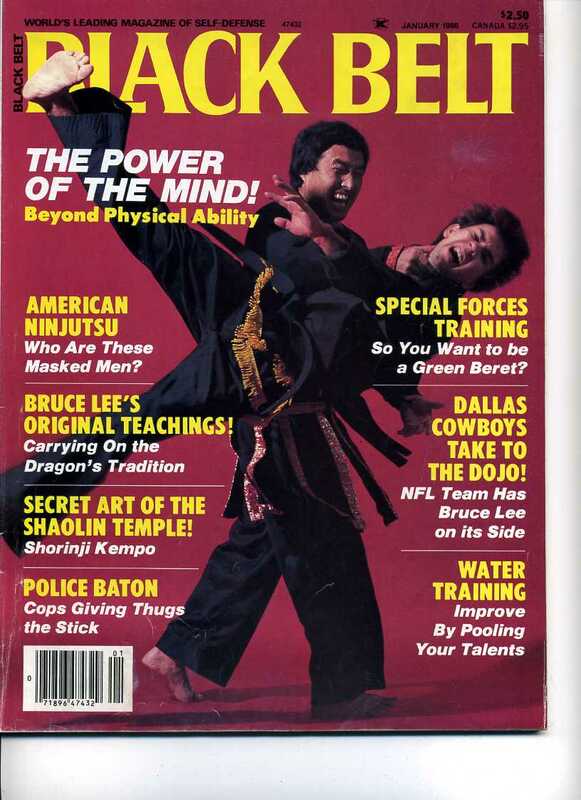 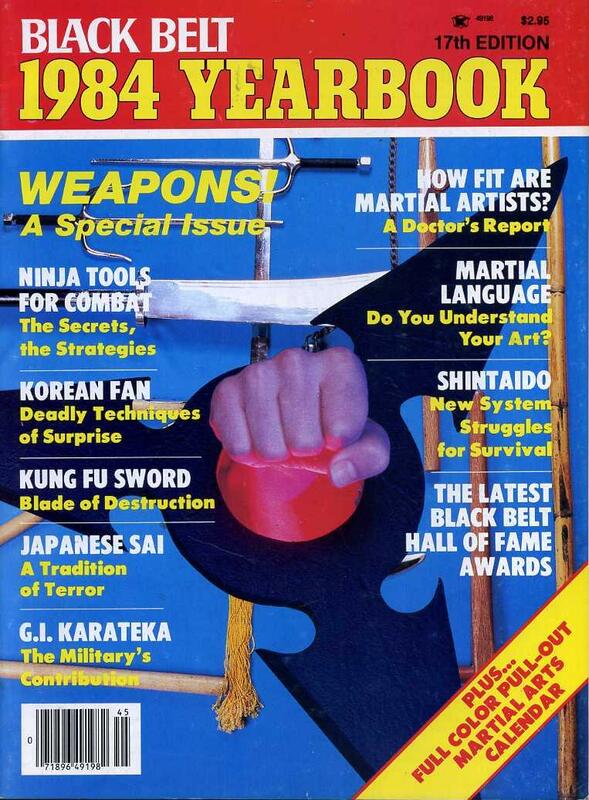 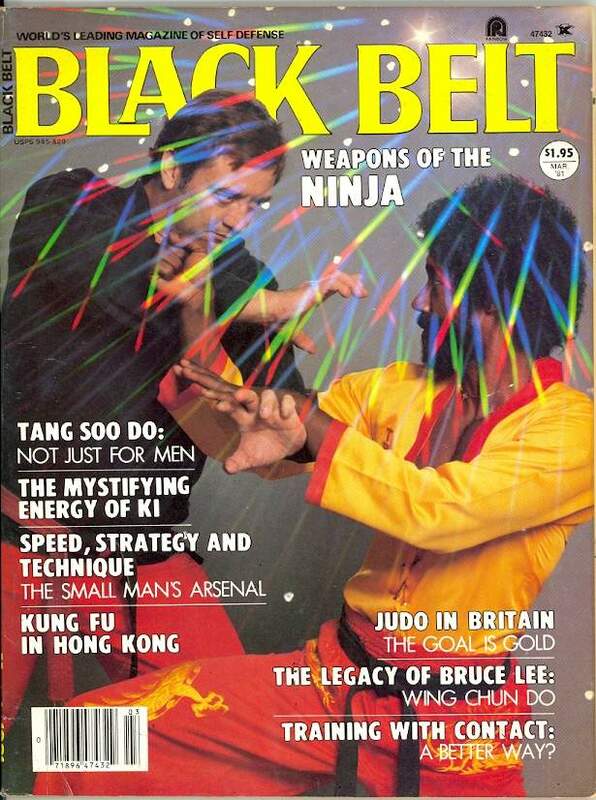 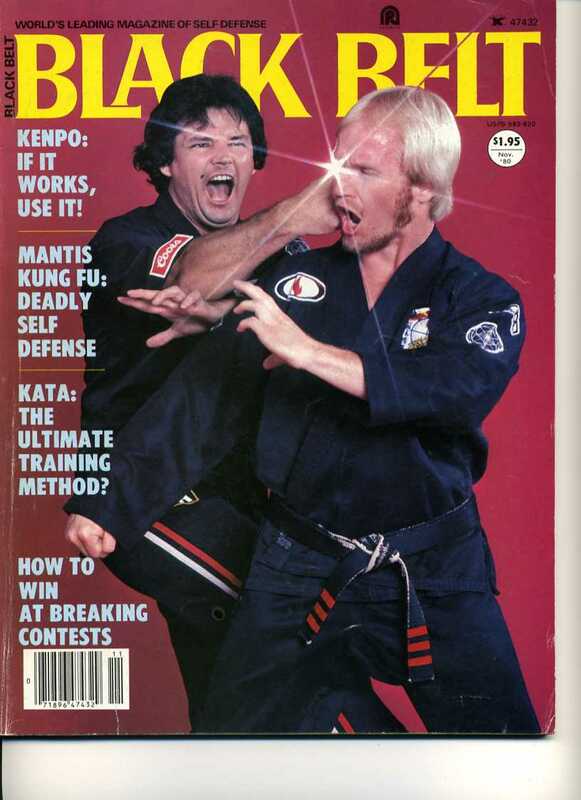 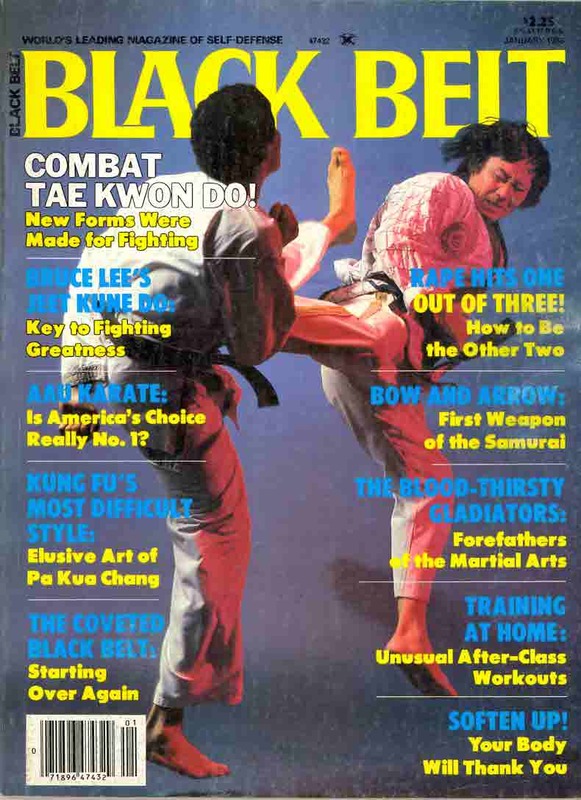 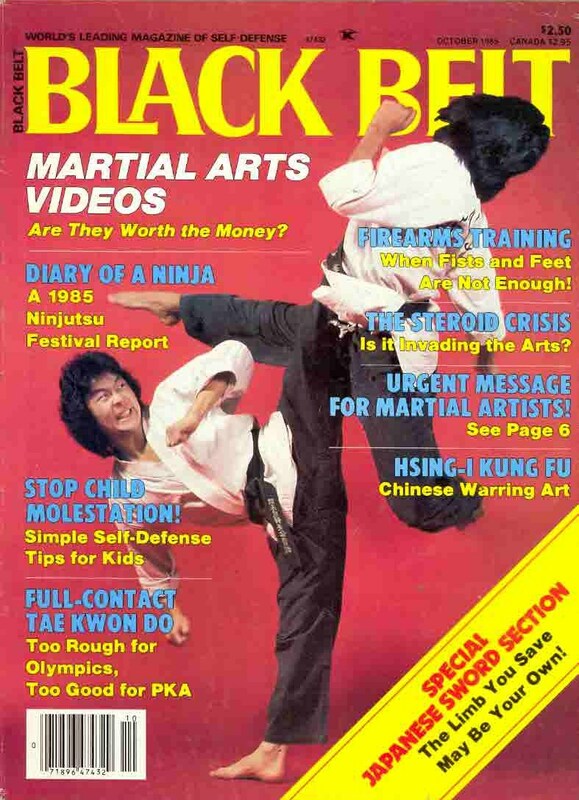 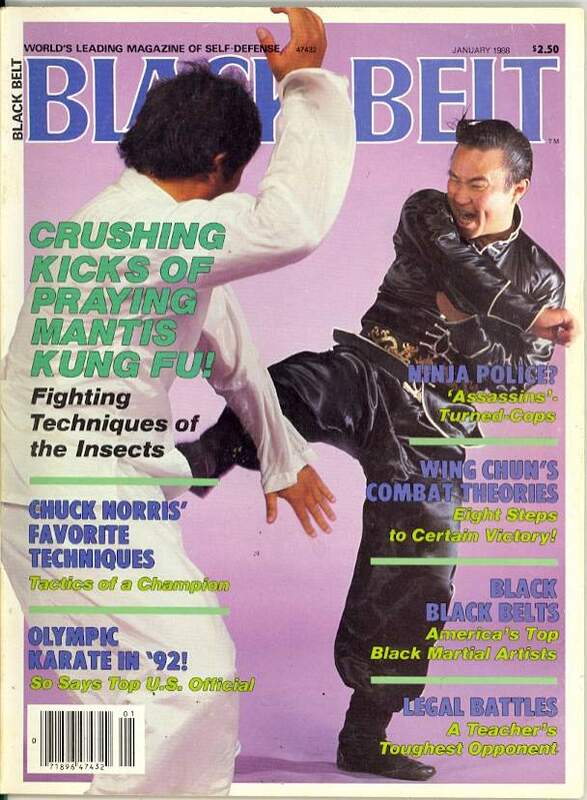 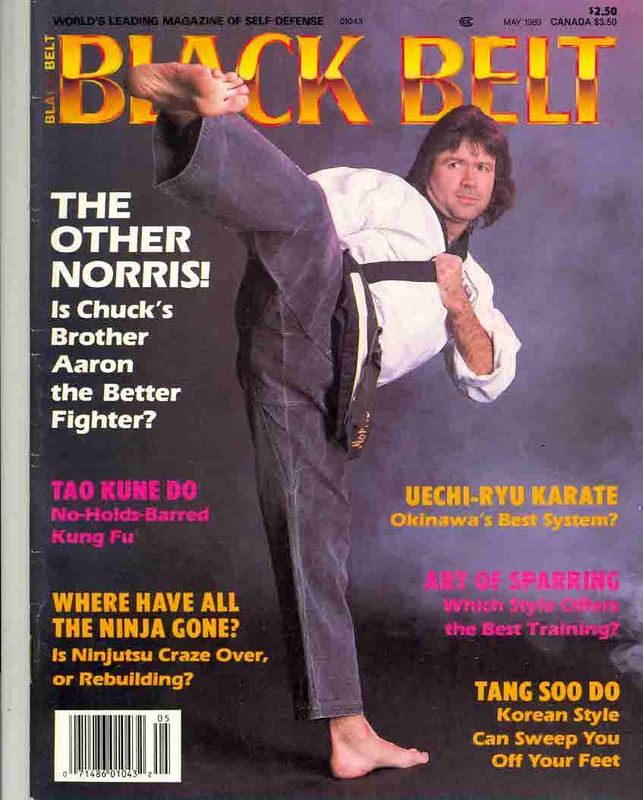 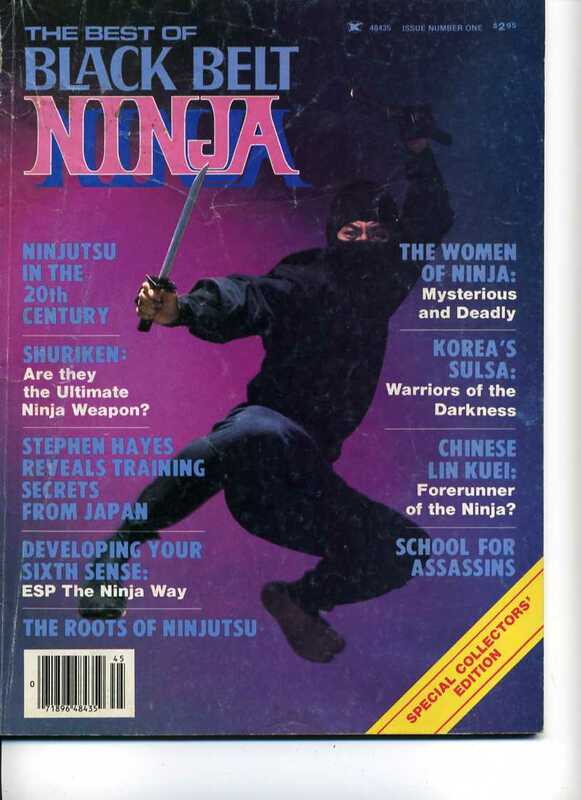 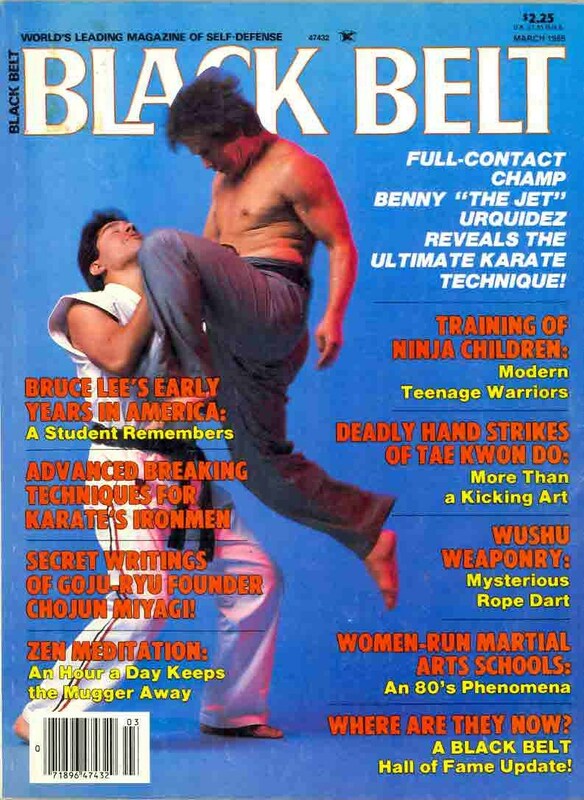 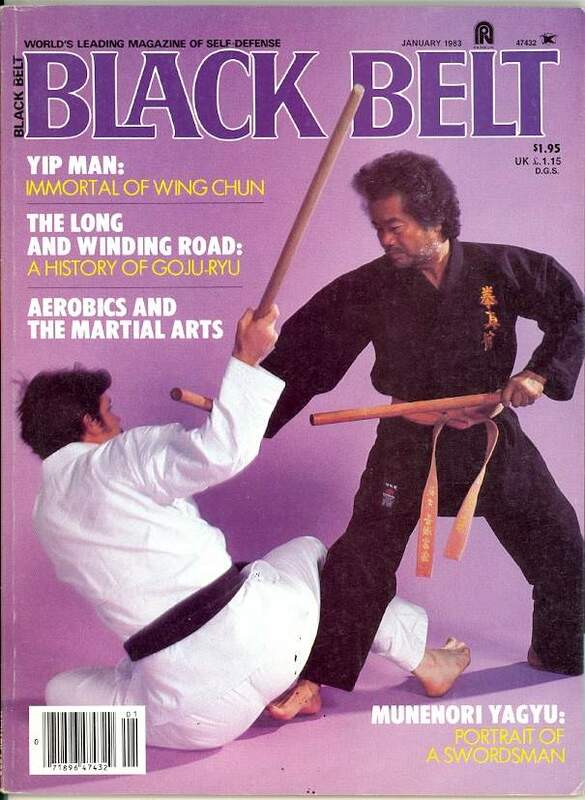 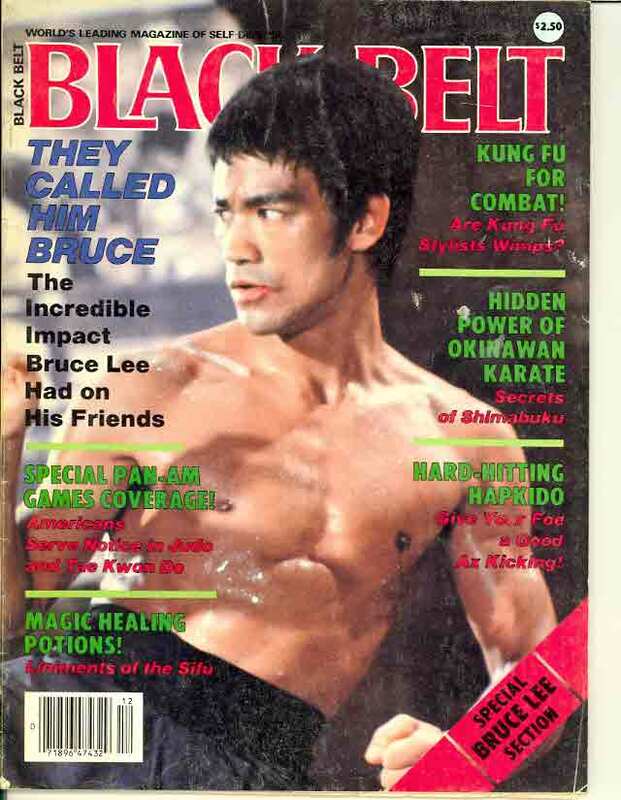 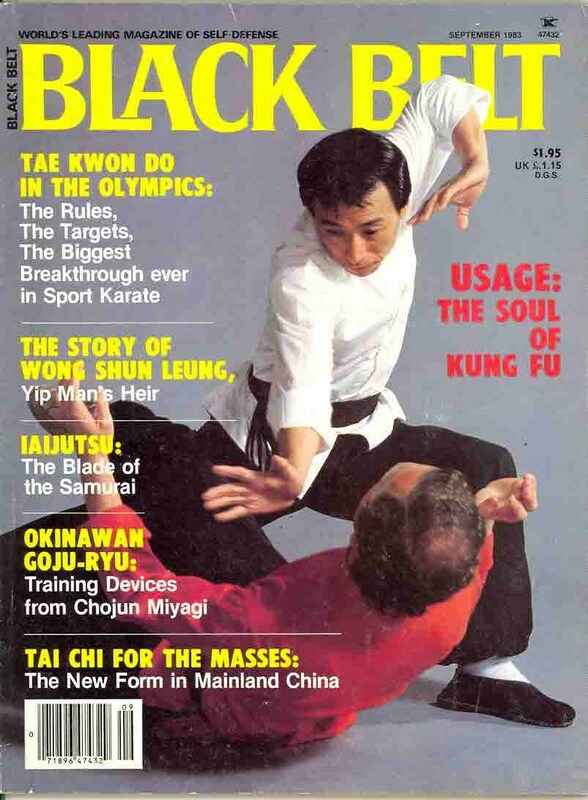 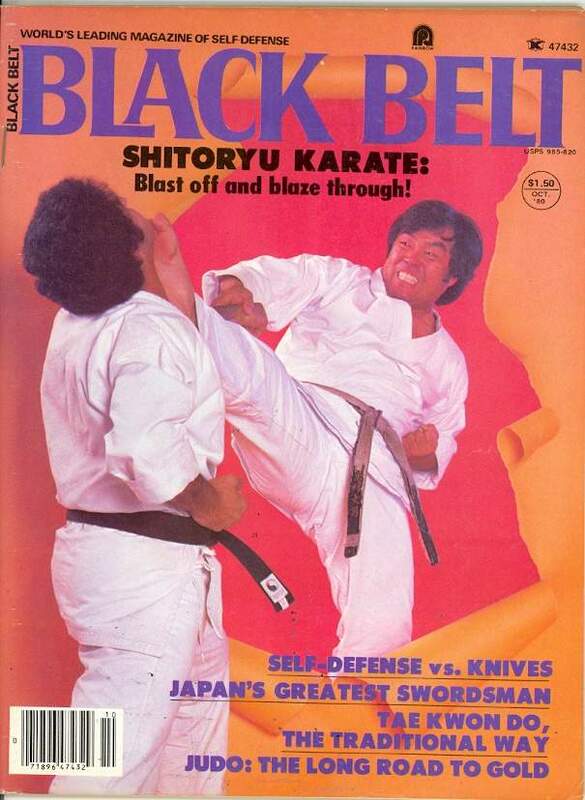 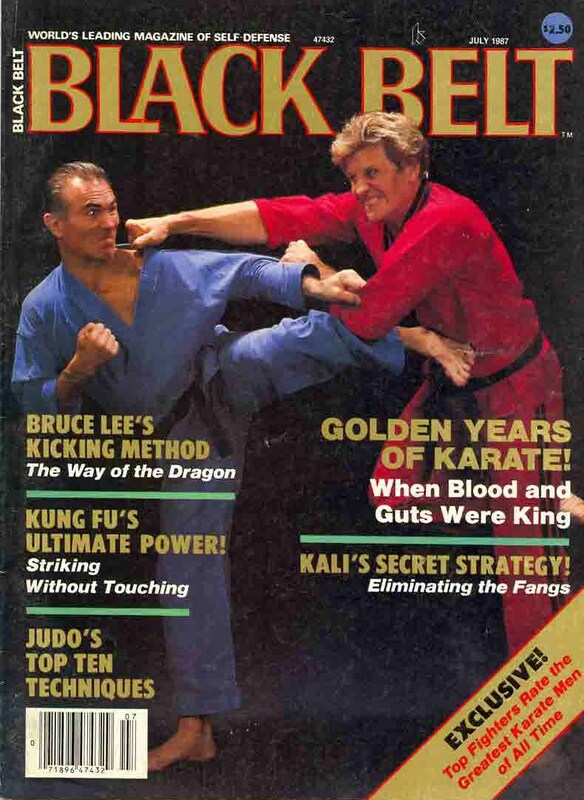 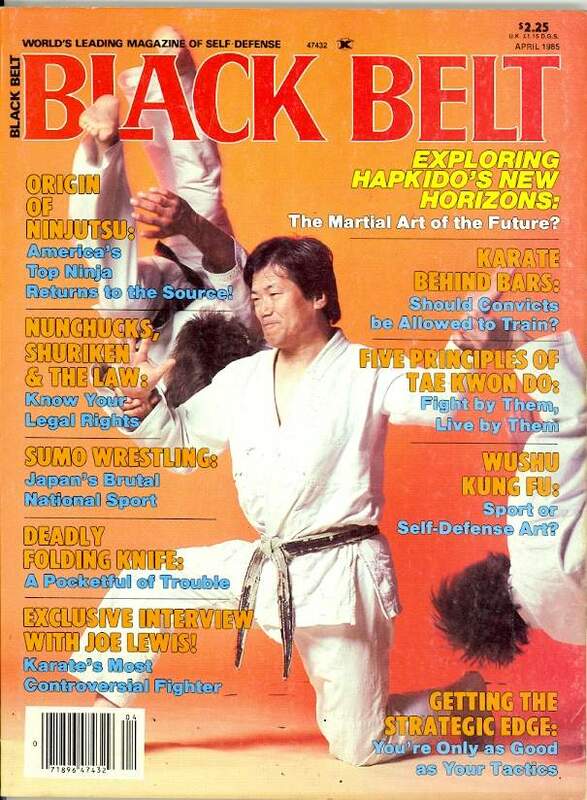 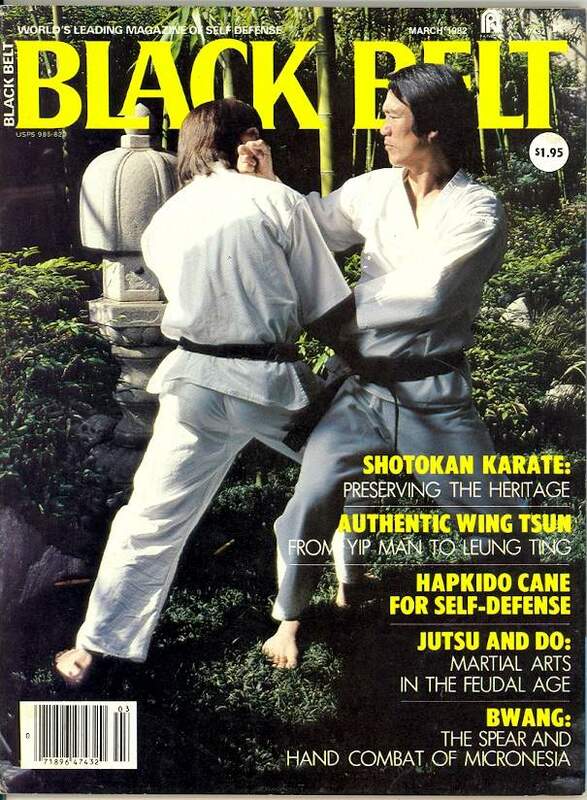 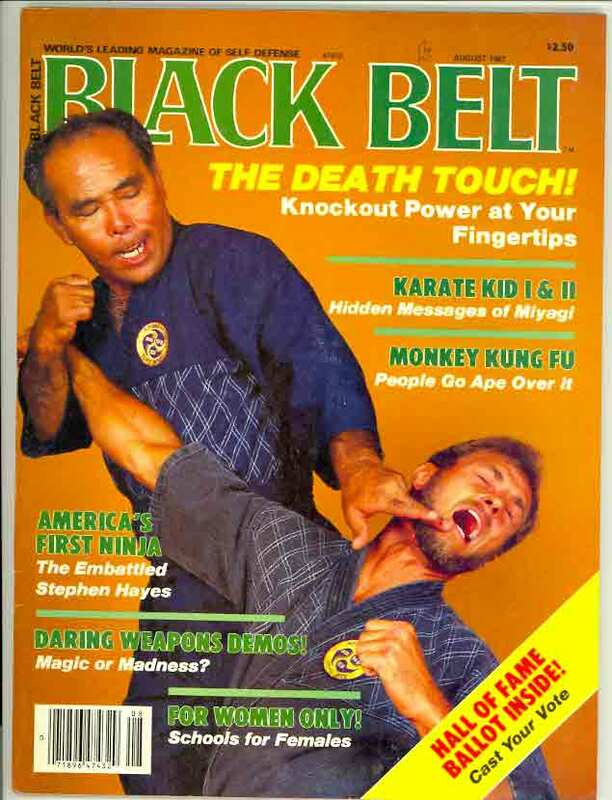 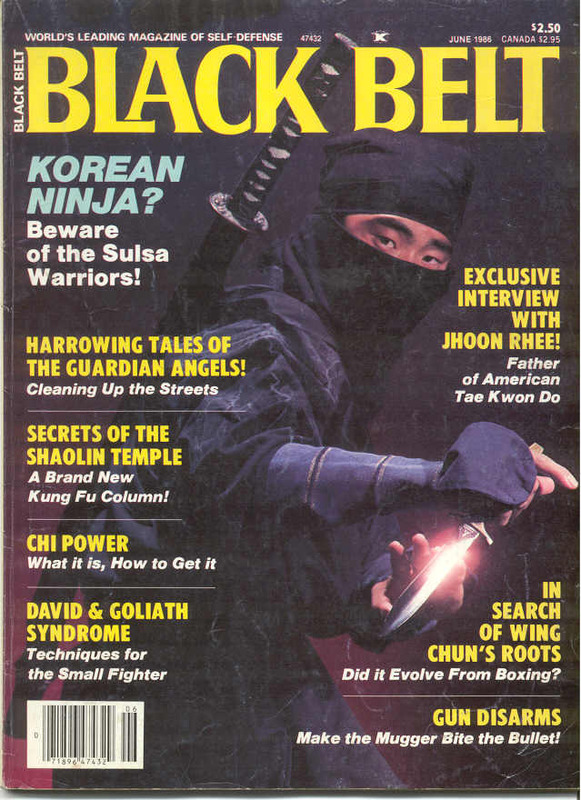 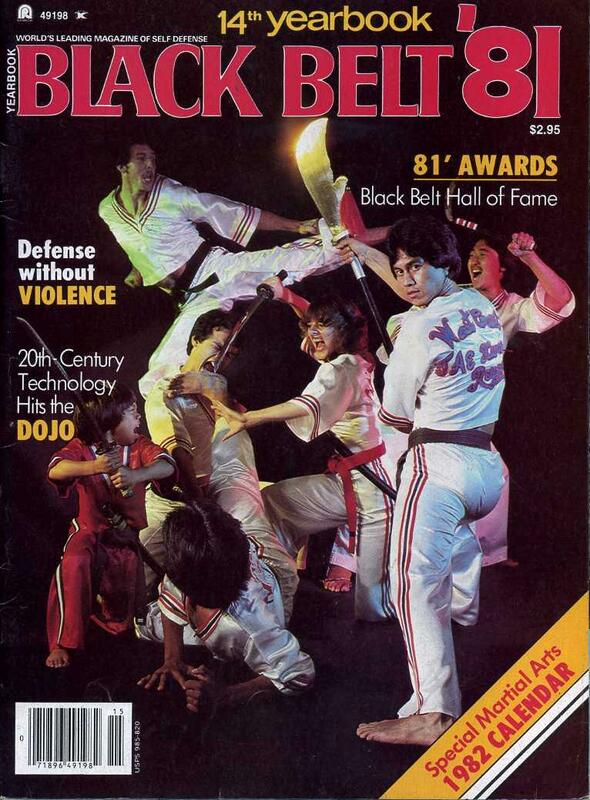 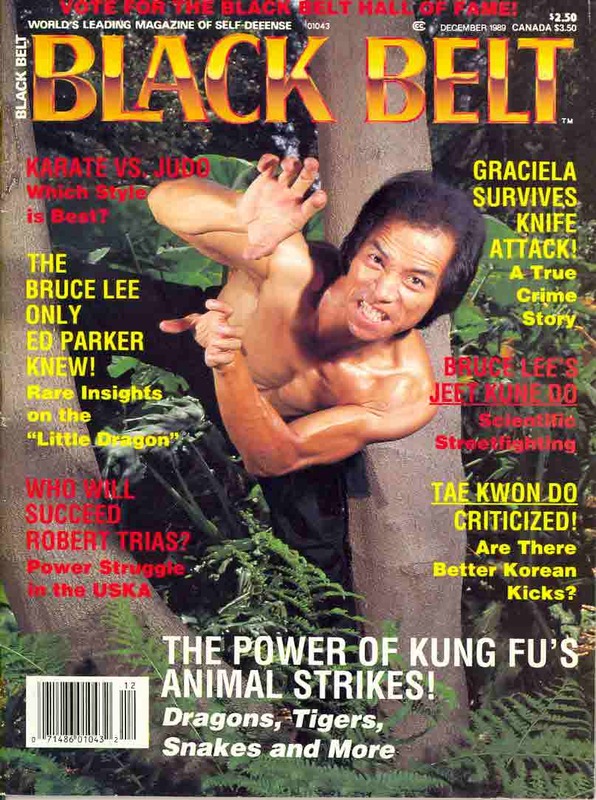 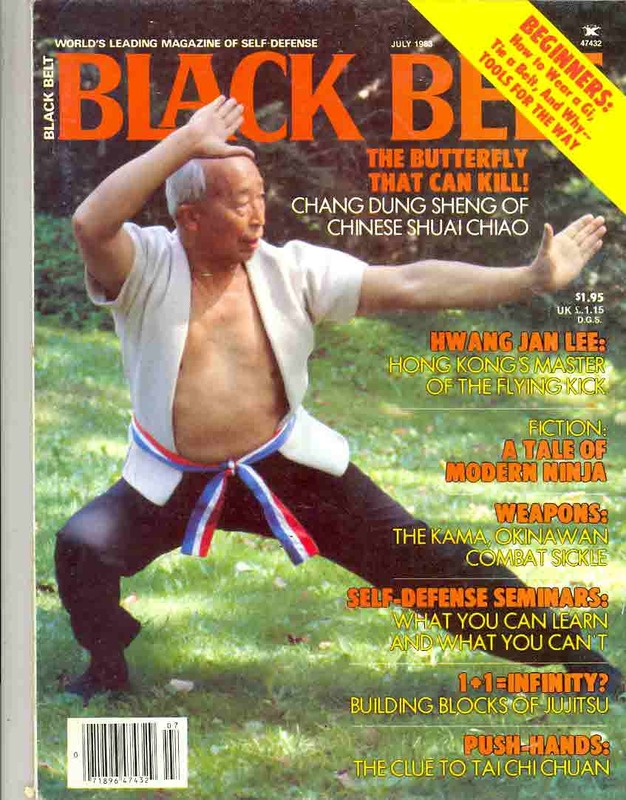 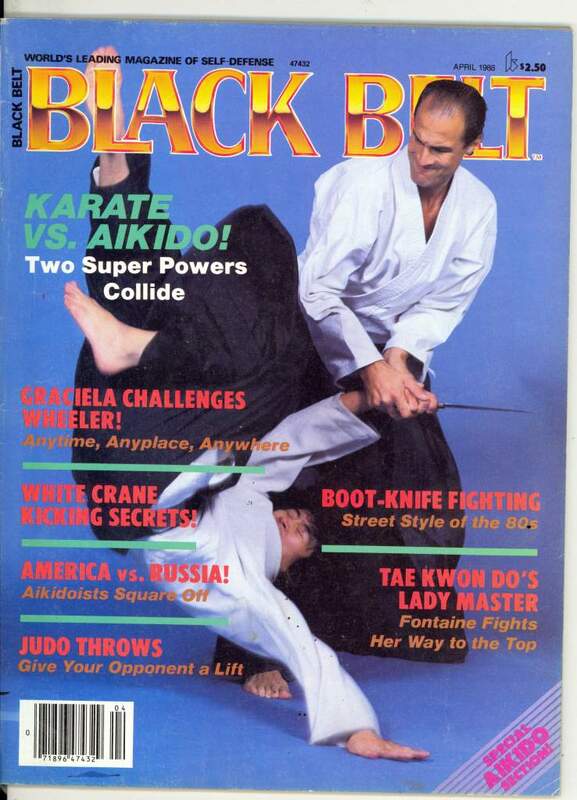 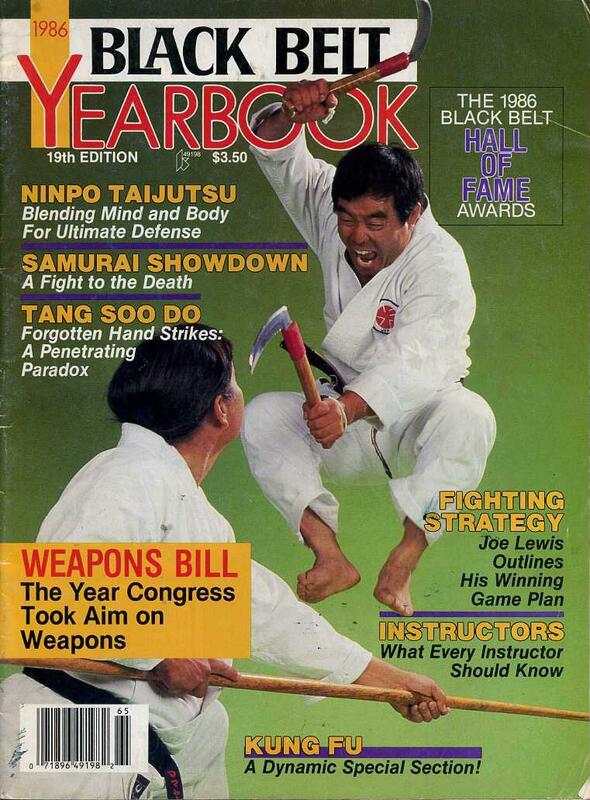 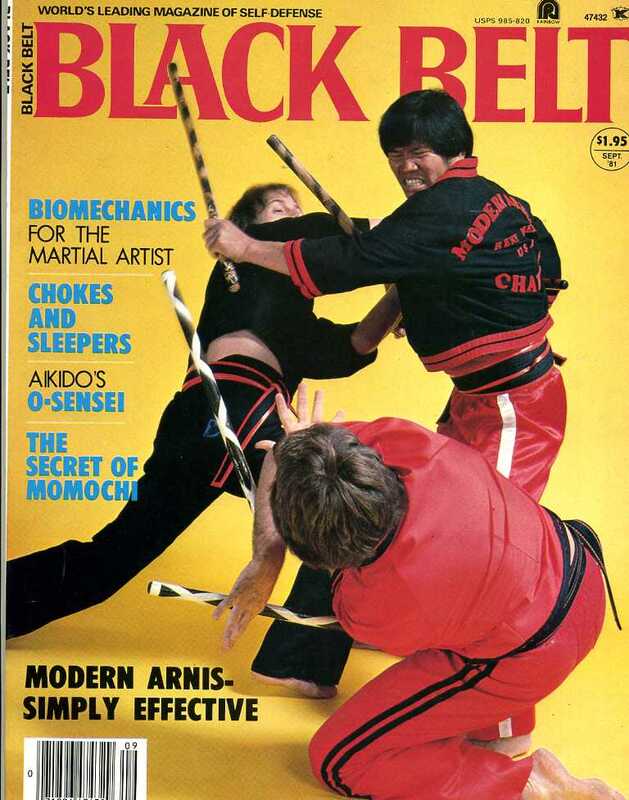 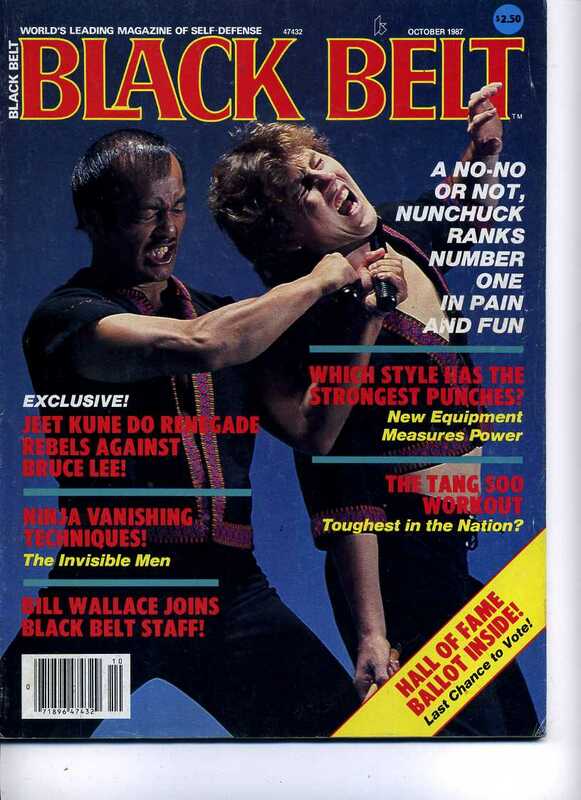 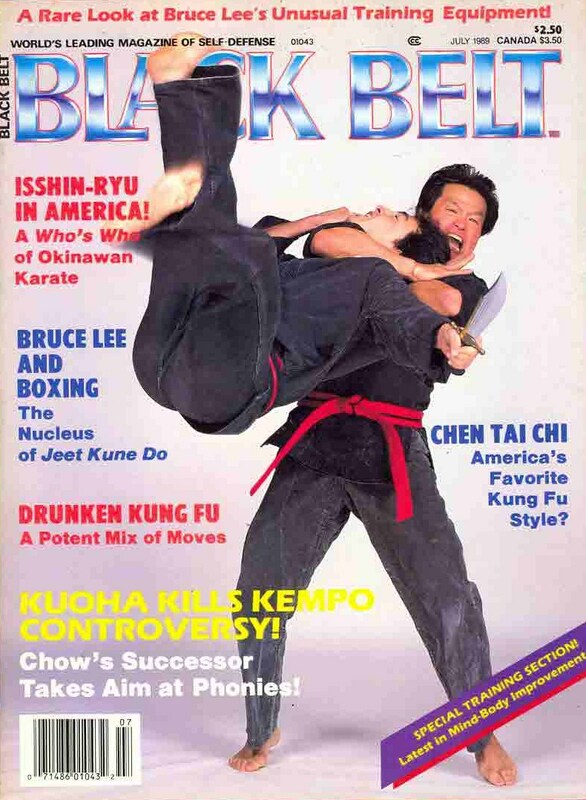 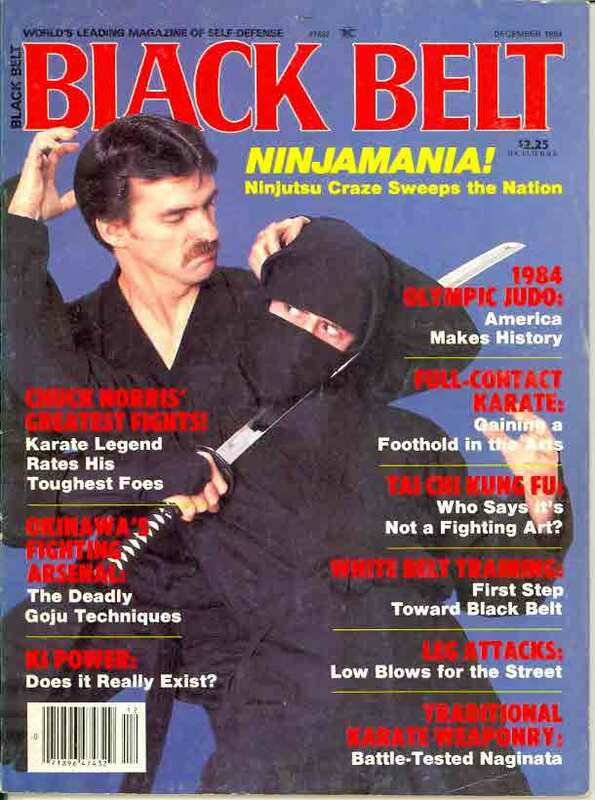 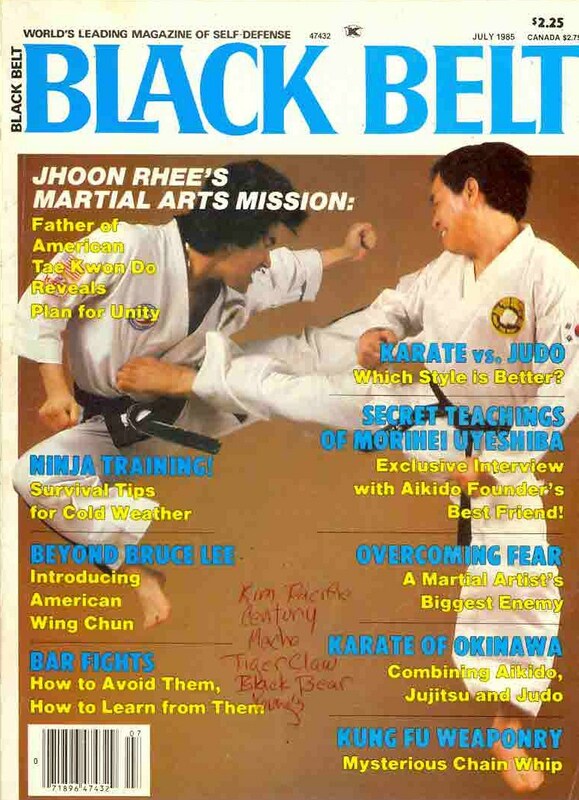 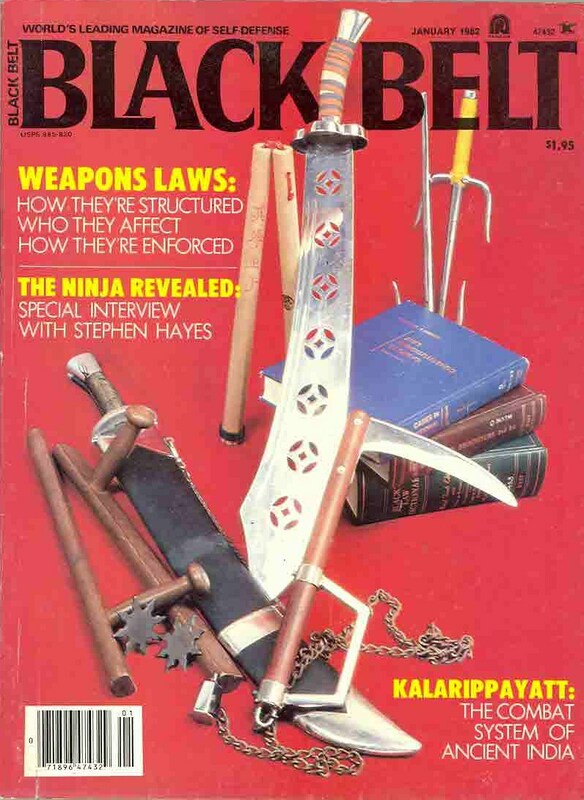 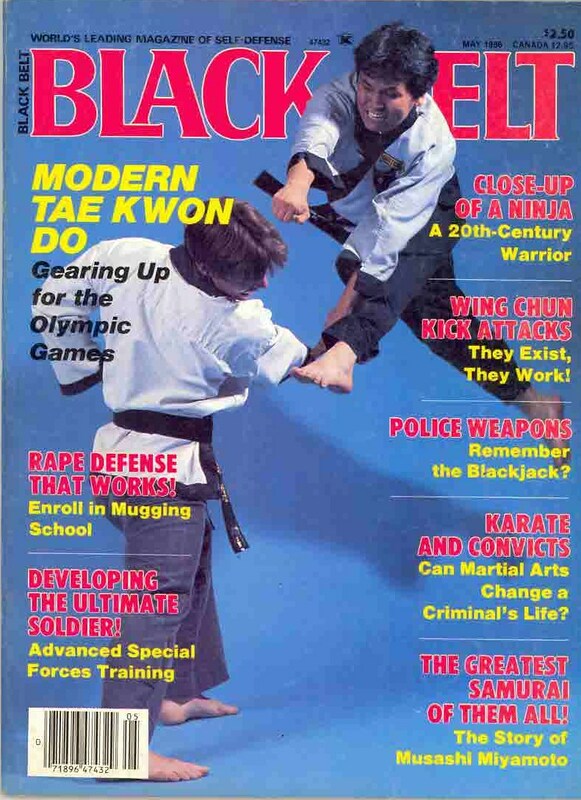 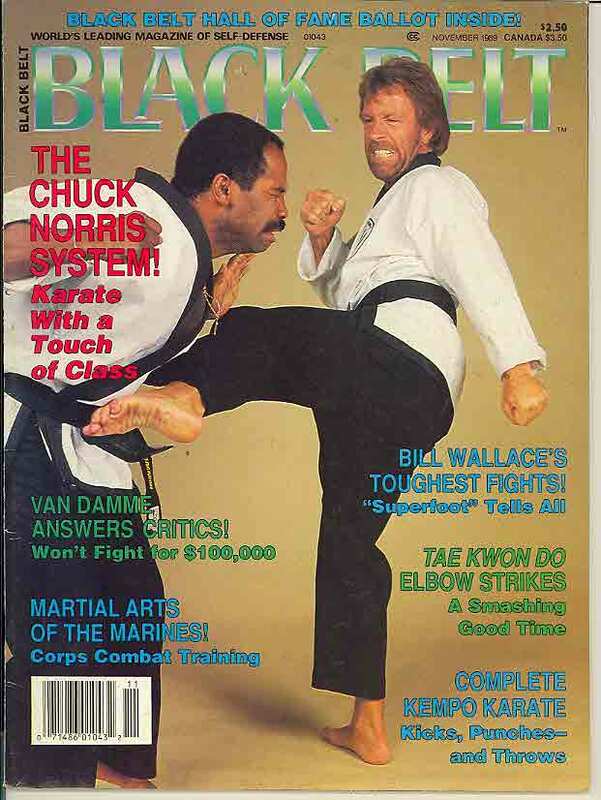 Black Belt is one of the oldest publications dealing with self-defense and the martial arts in the United States. 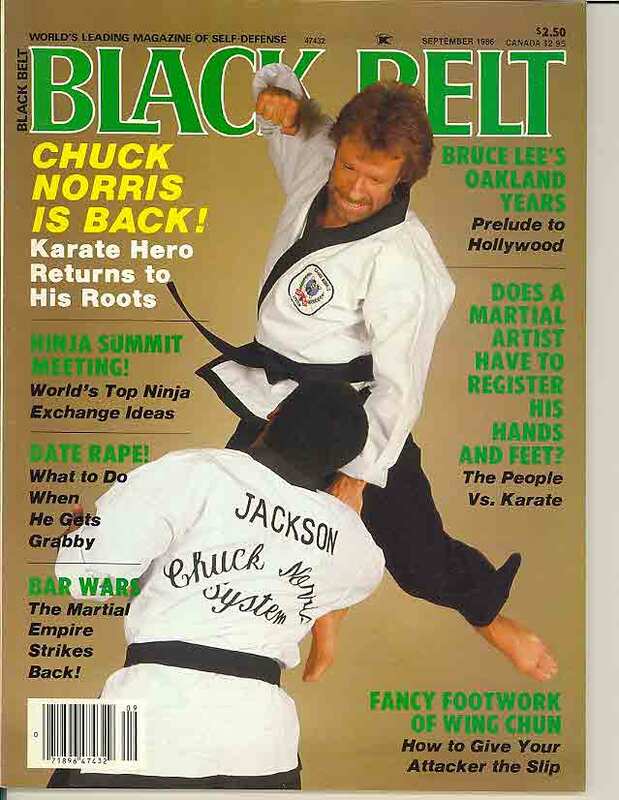 It is currently owned by Century Martial Arts. 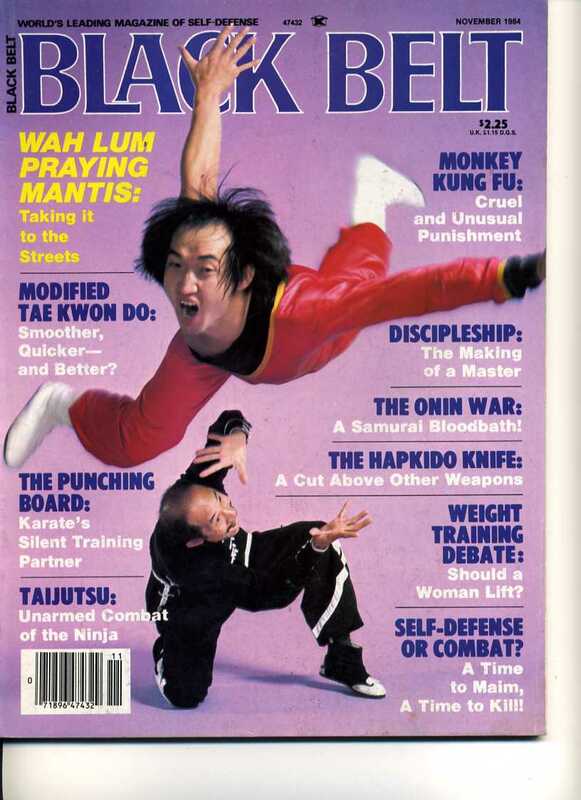 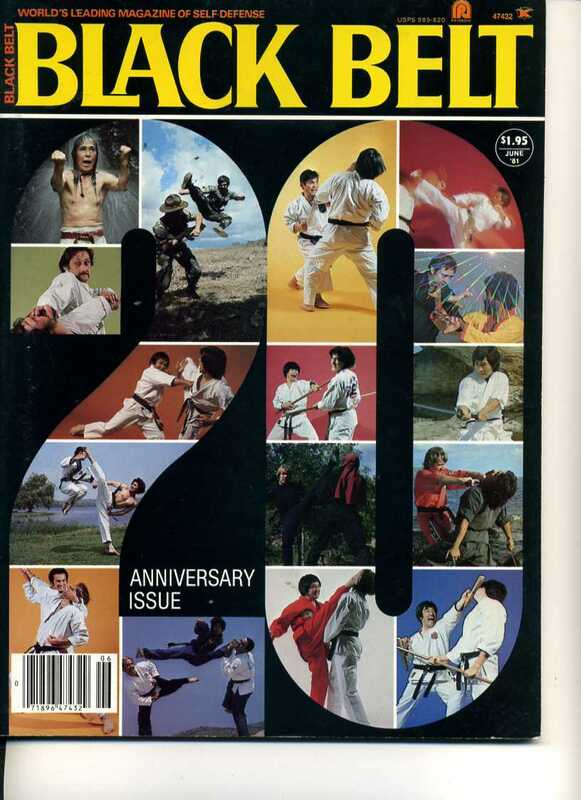 The magazine covers virtually all martial arts and fighting styles that have a national or international following, including judo, taekwondo, hapkido, karate, kung fu, jiu jitsu, aikido, jeet kune do, pankration and other disciplines. 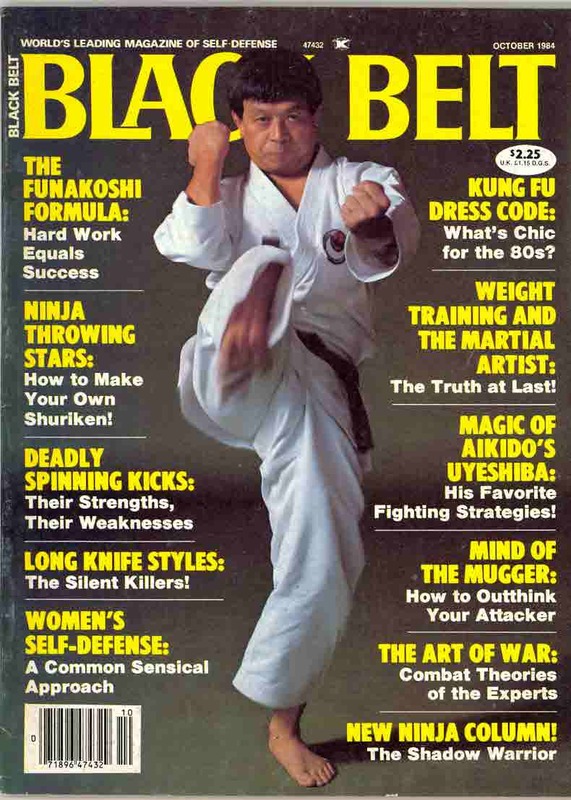 Articles focus on fighting techniques and martial arts personalities, both young and old. 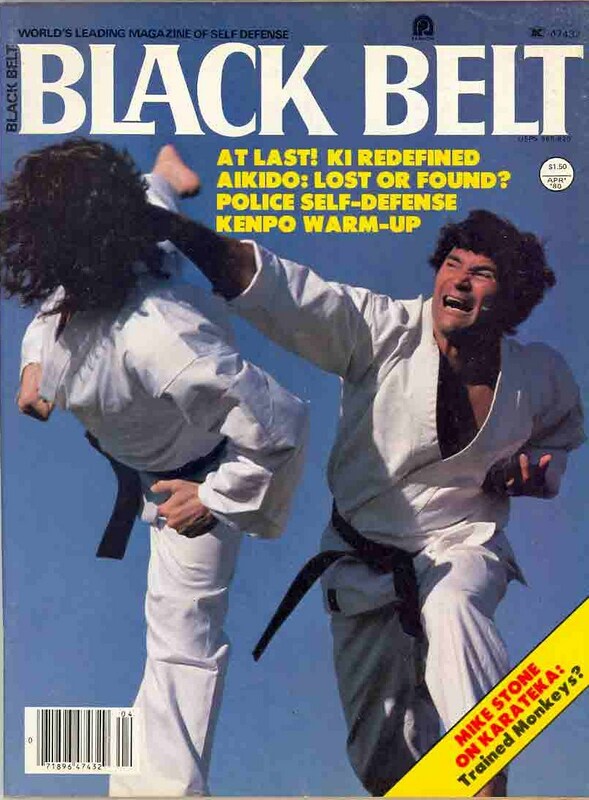 Black Belt emphasizes self-defense systems, including military combat and police force self-defense maneuvers.